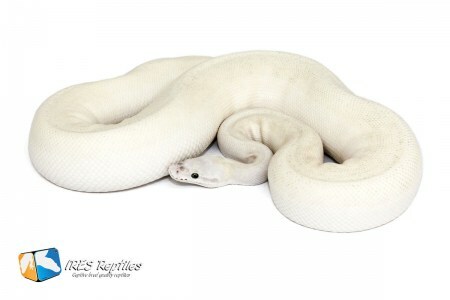 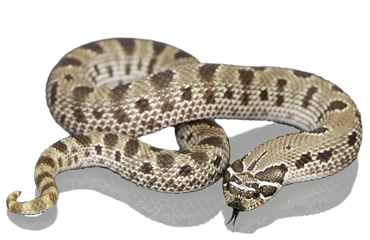 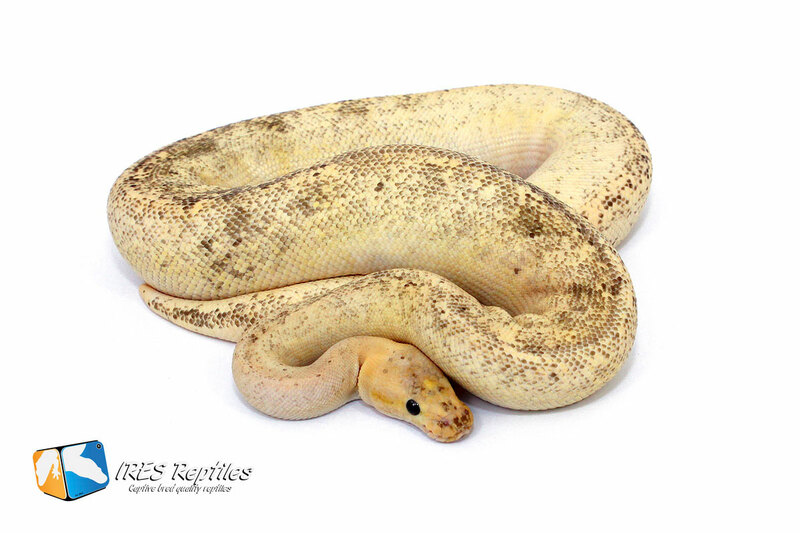 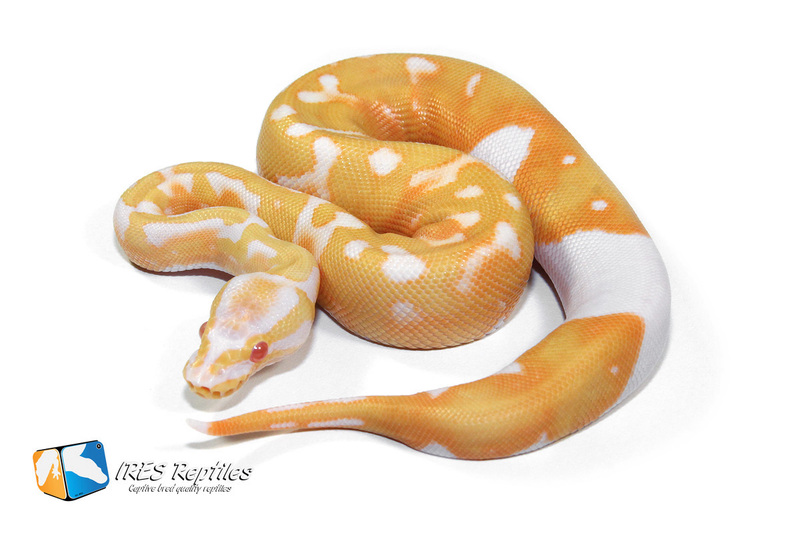 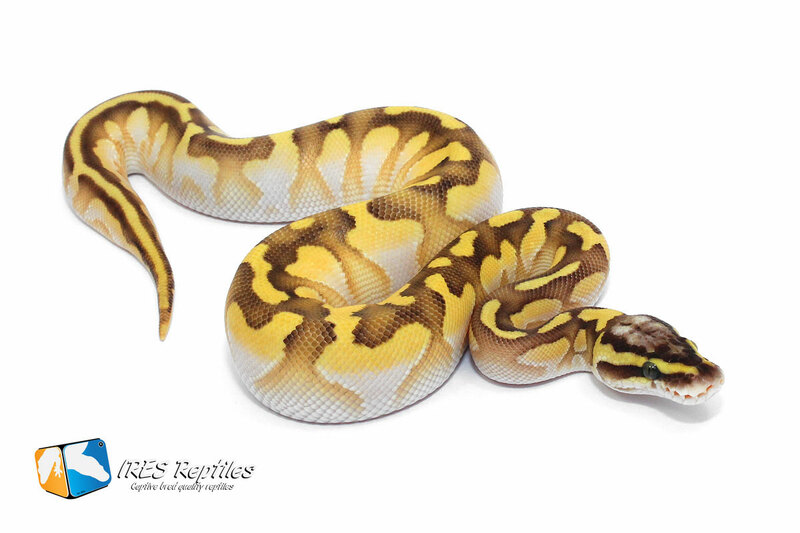 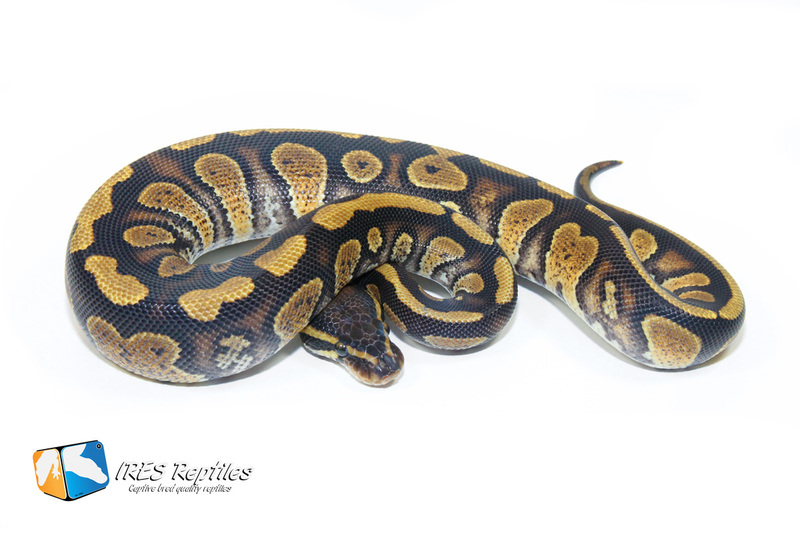 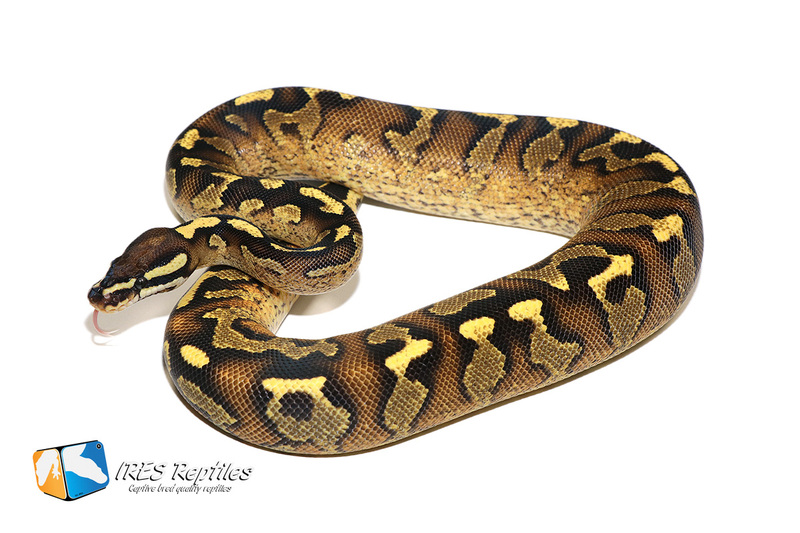 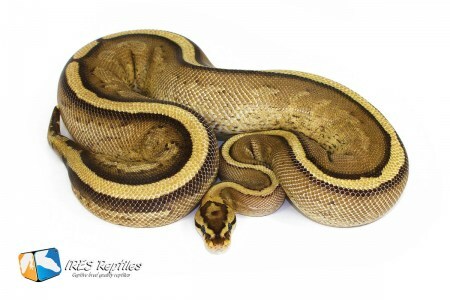 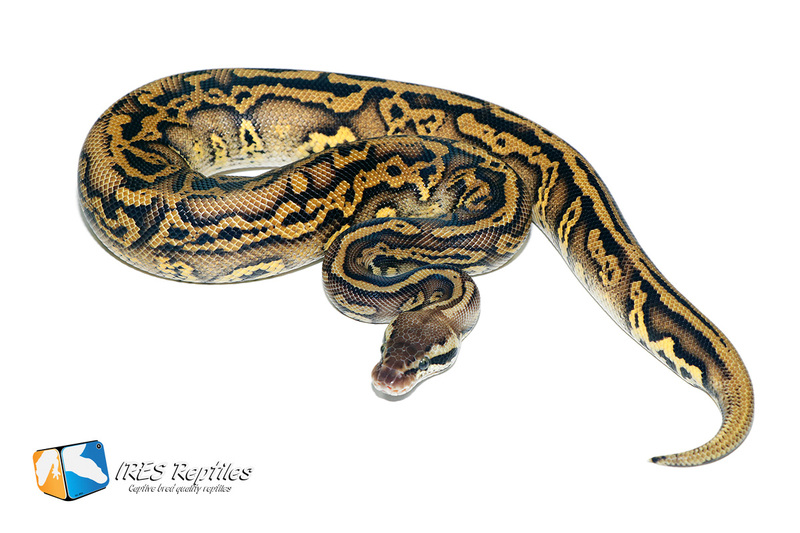 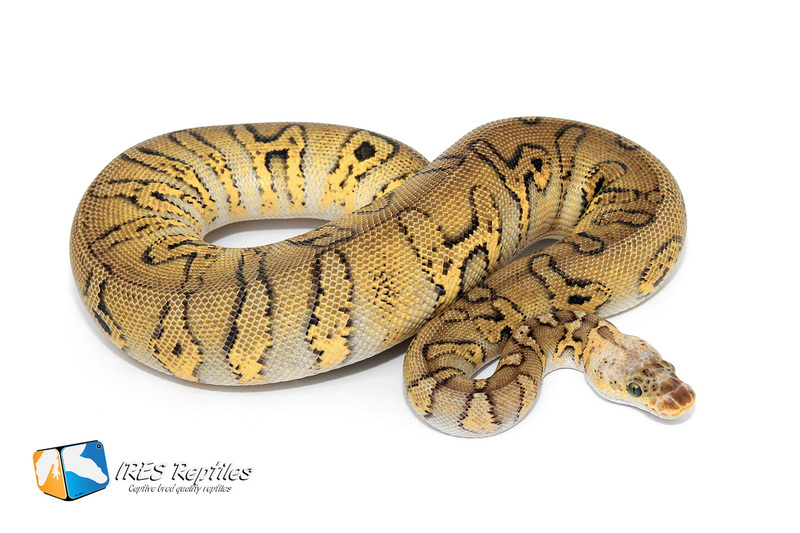 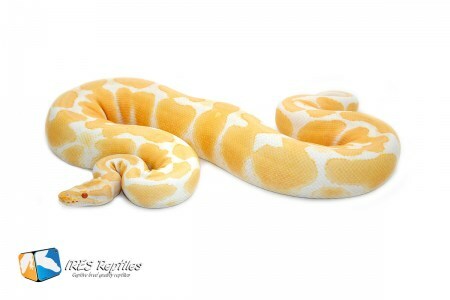 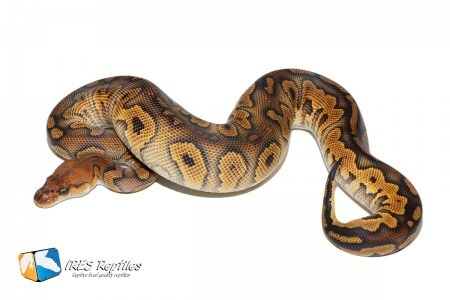 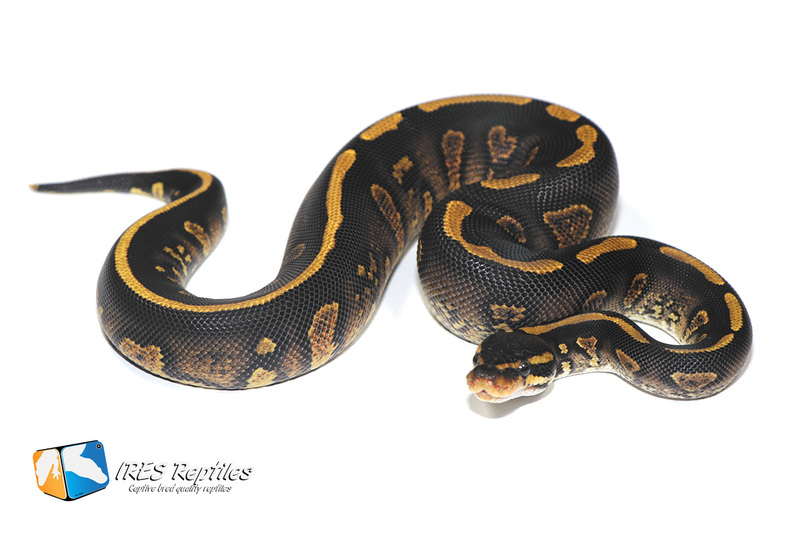 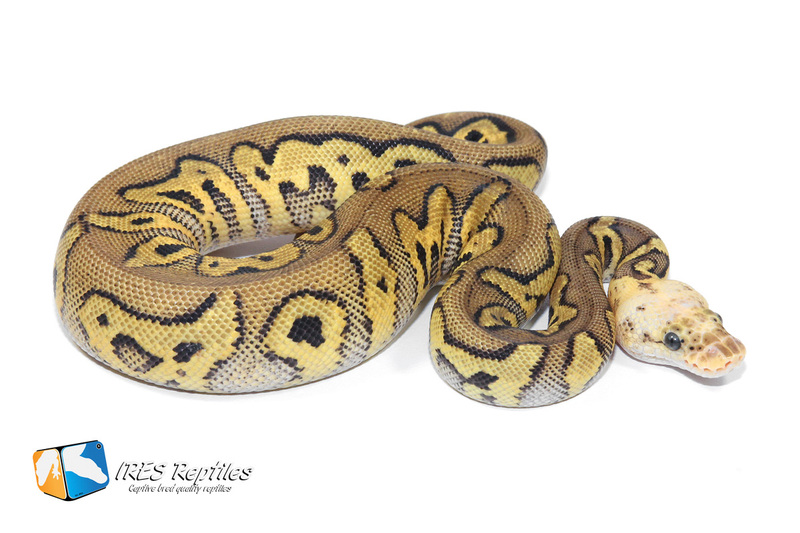 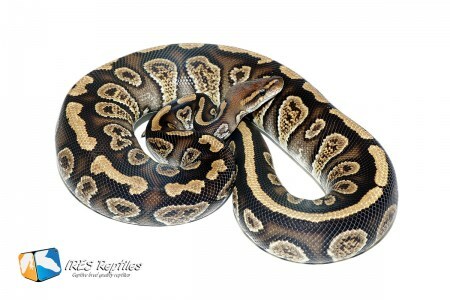 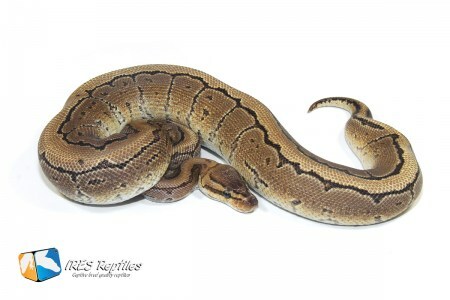 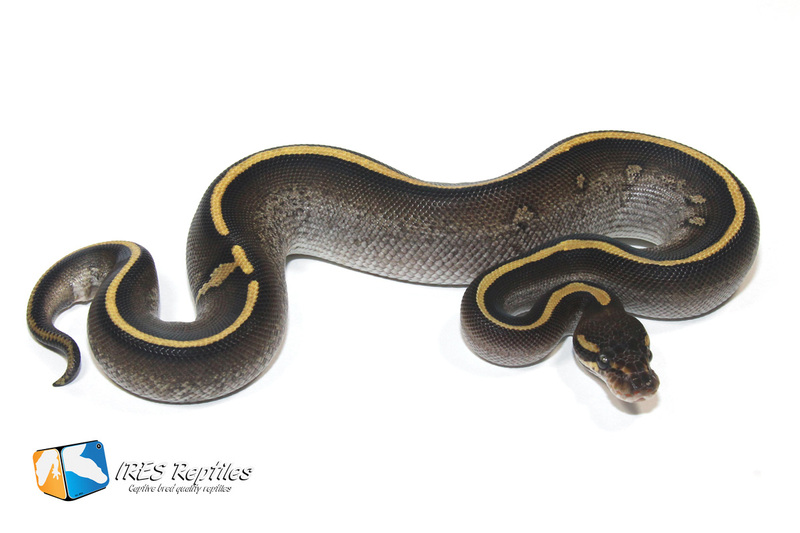 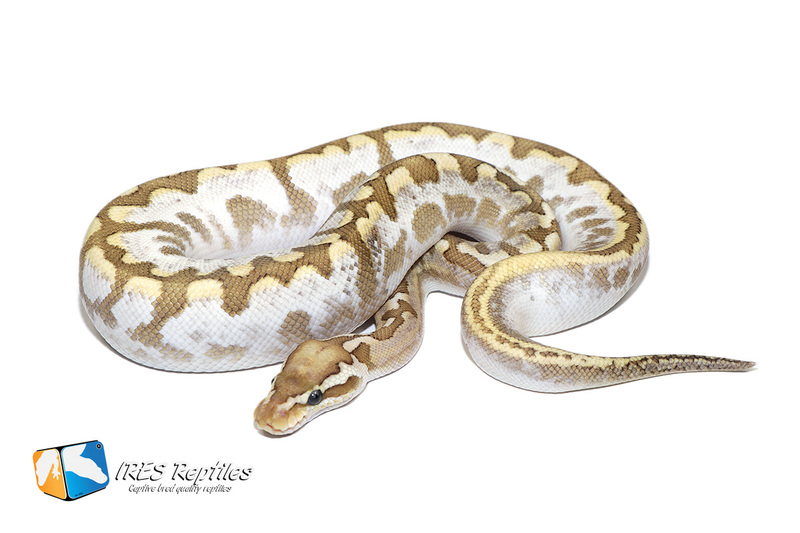 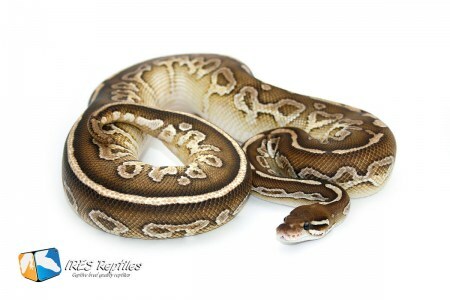 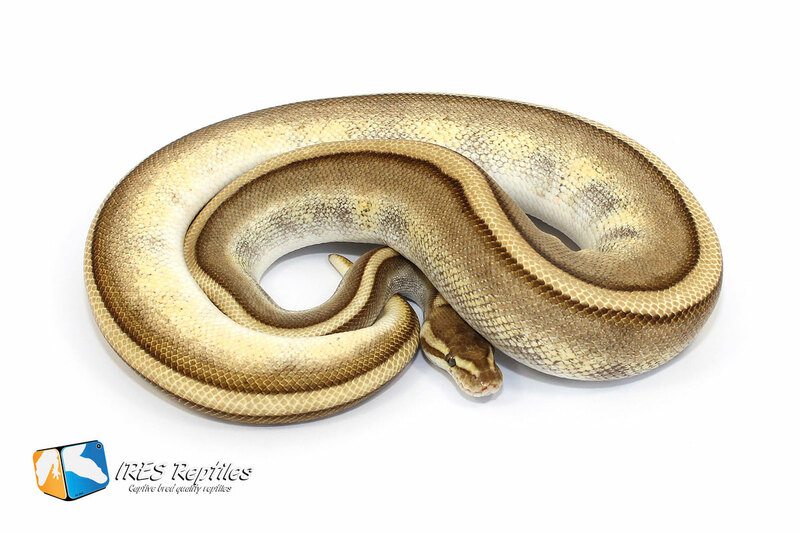 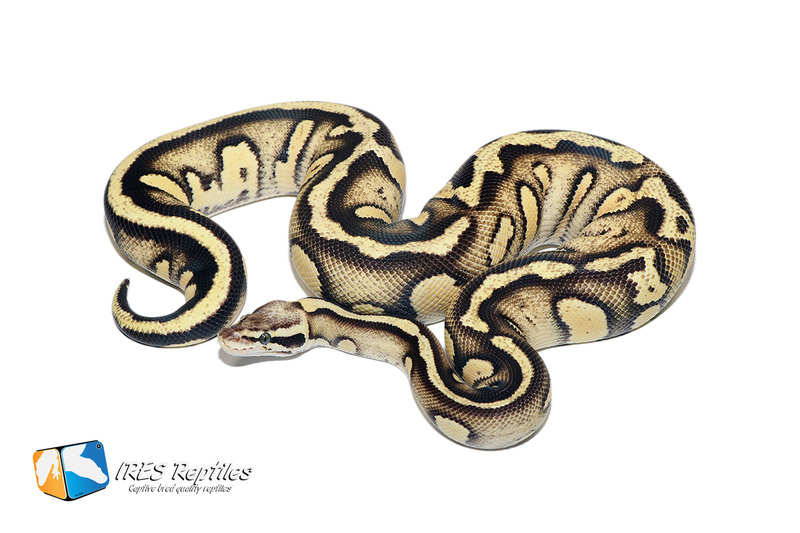 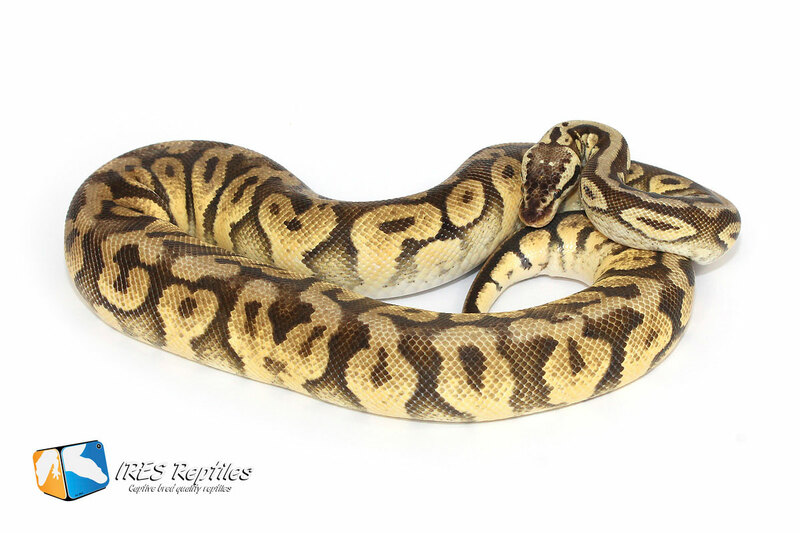 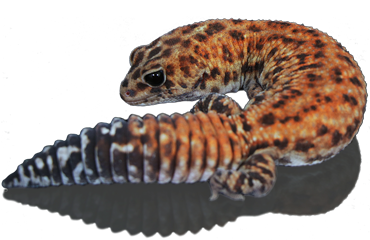 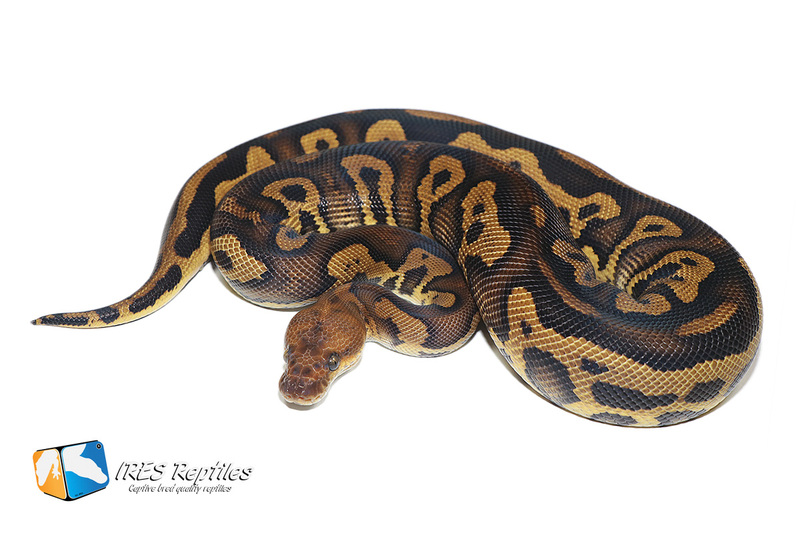 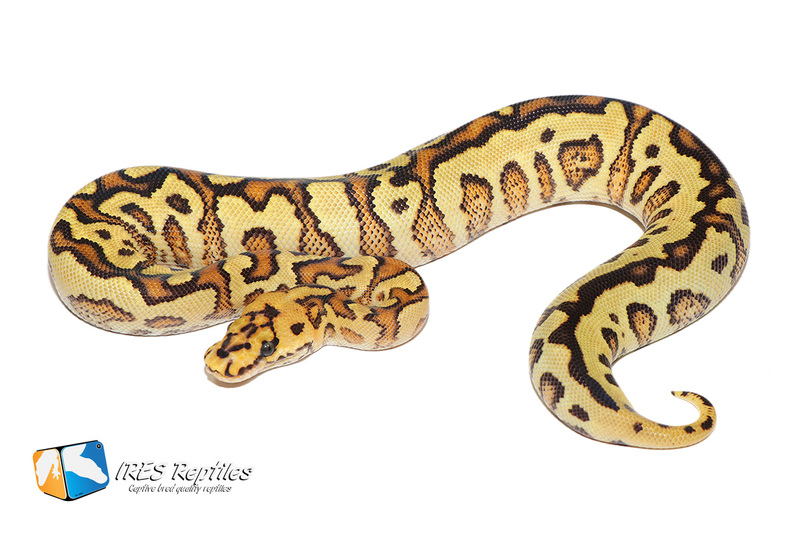 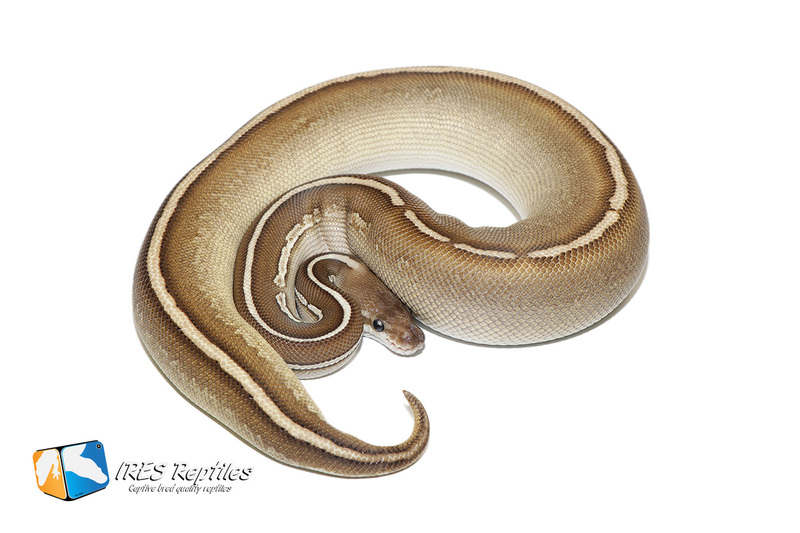 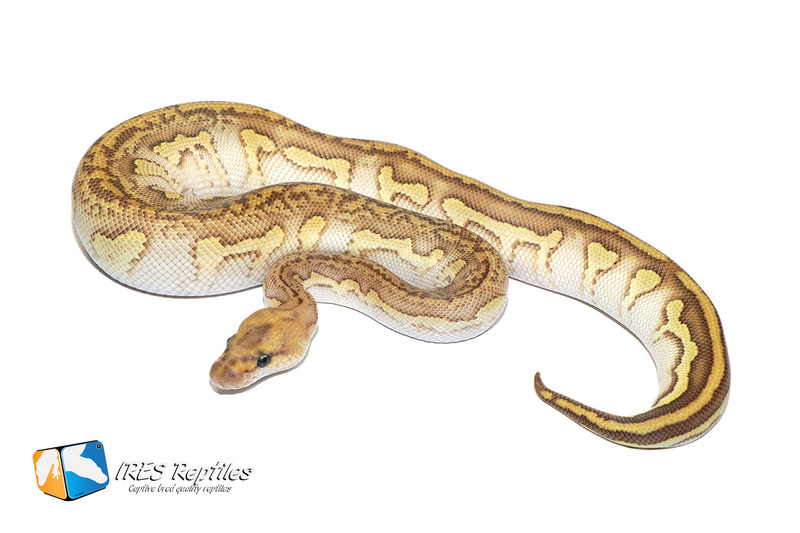 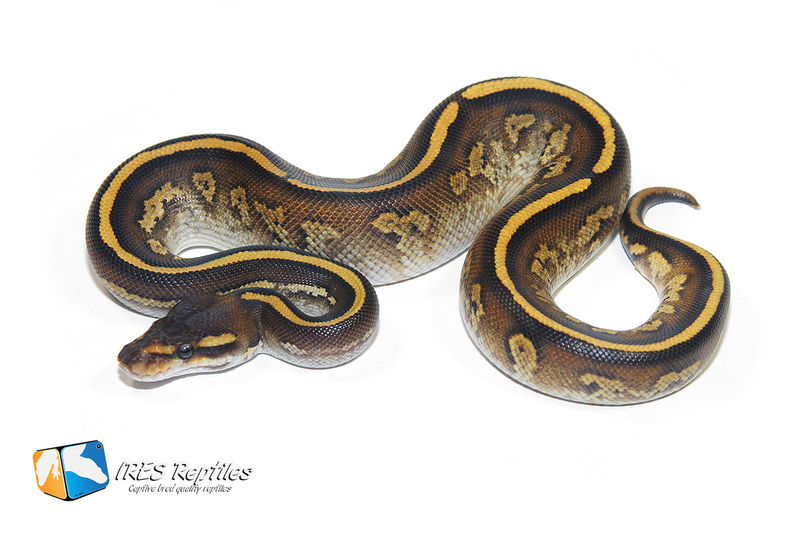 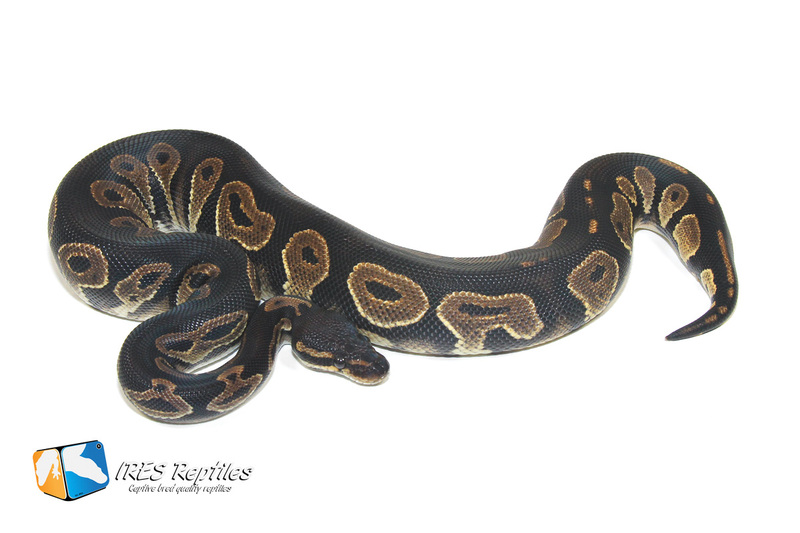 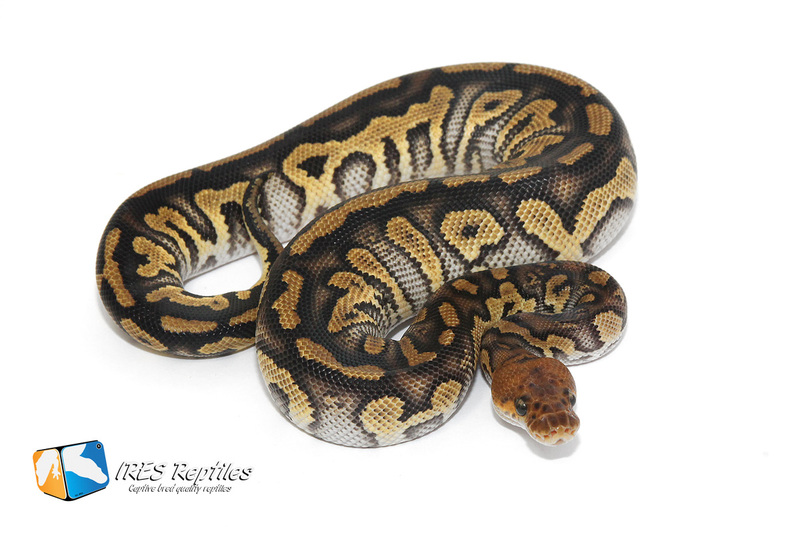 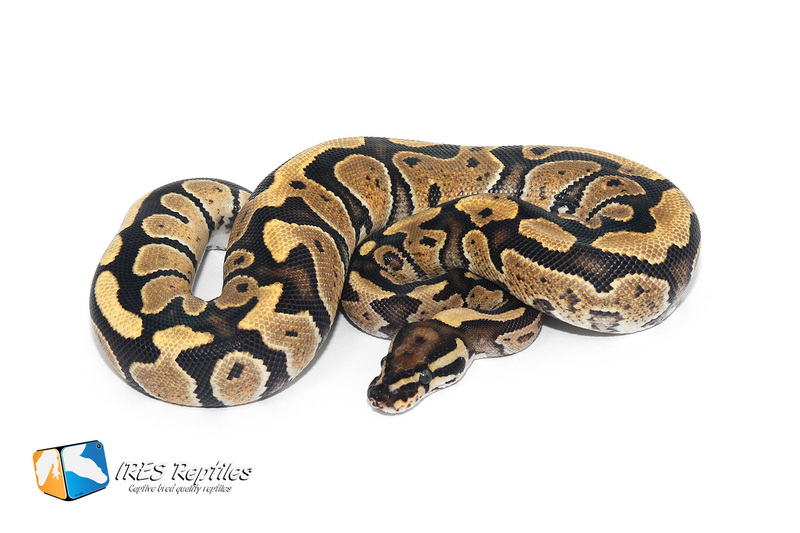 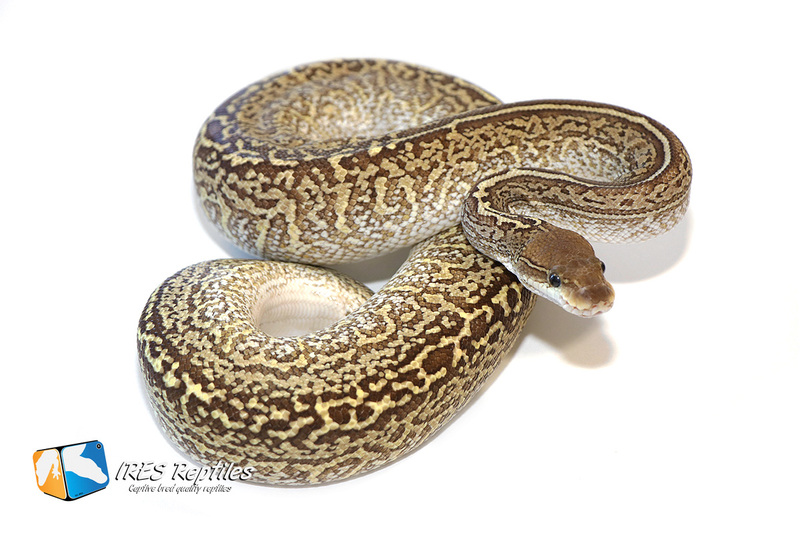 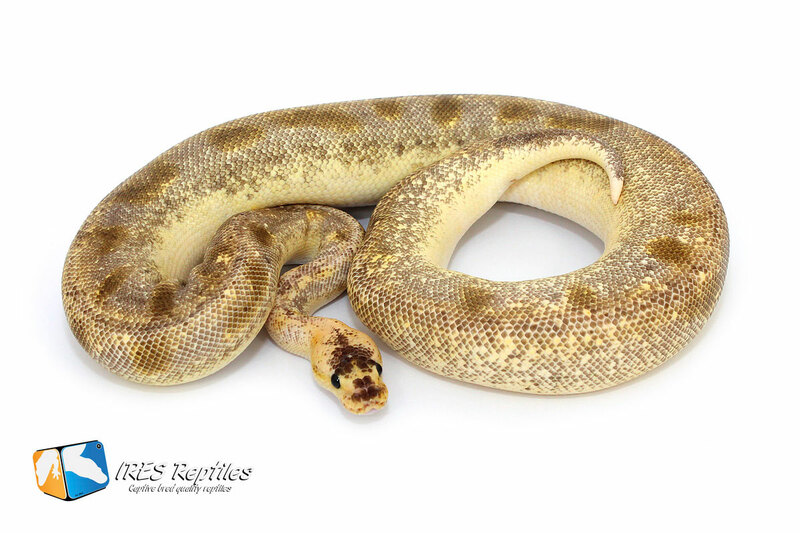 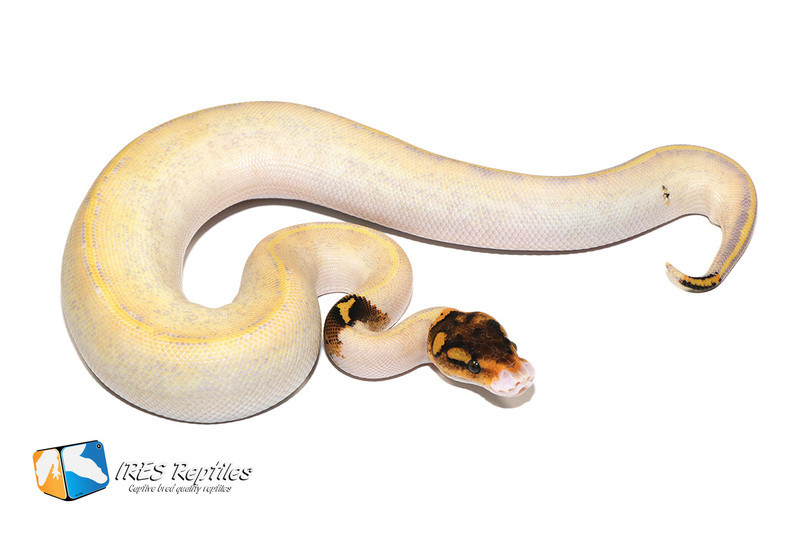  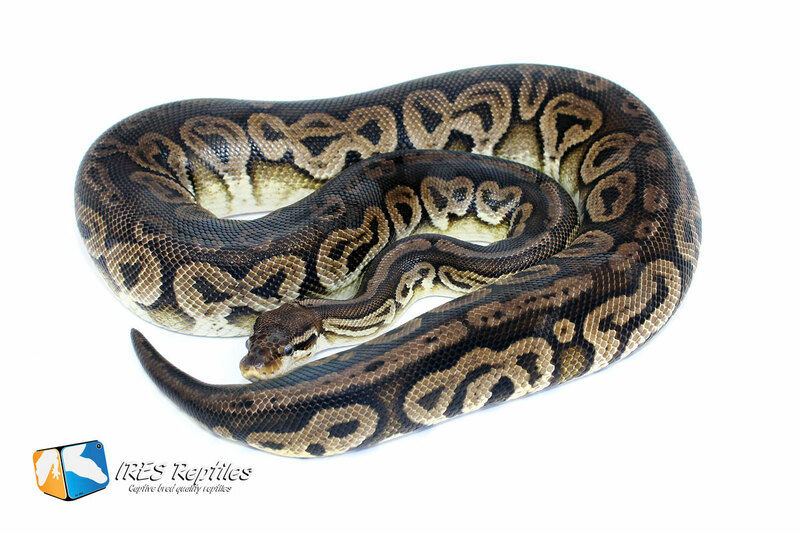 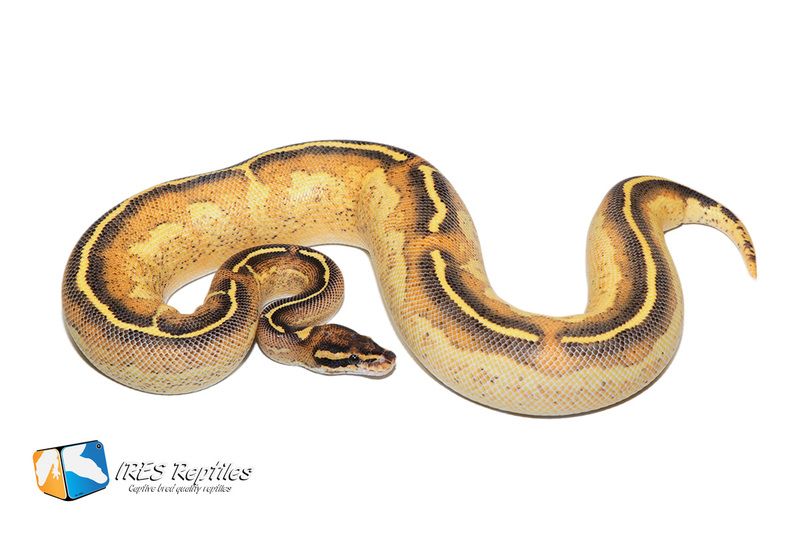 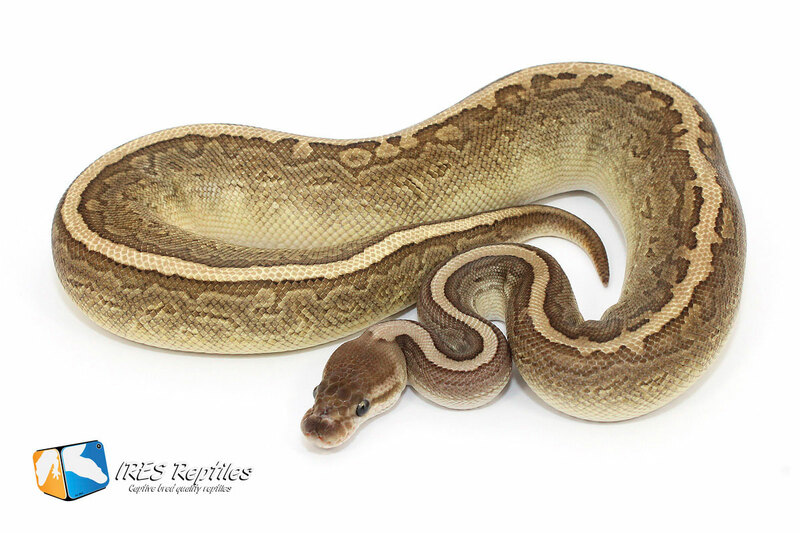 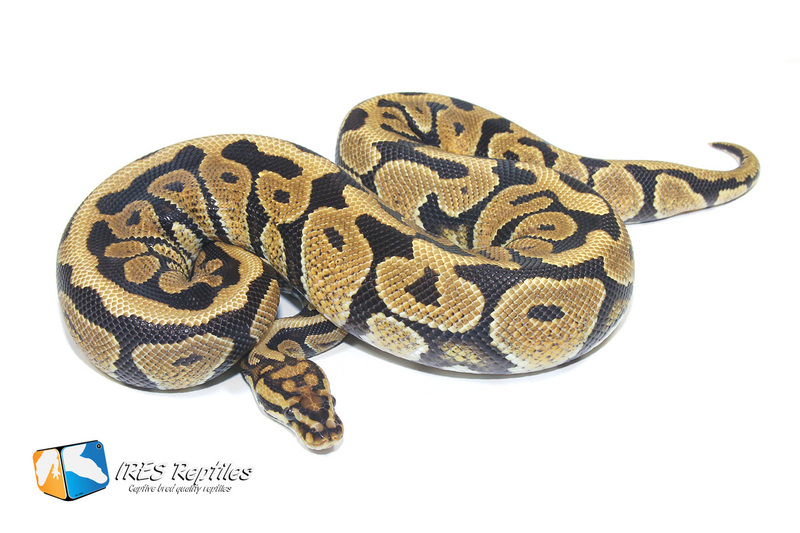 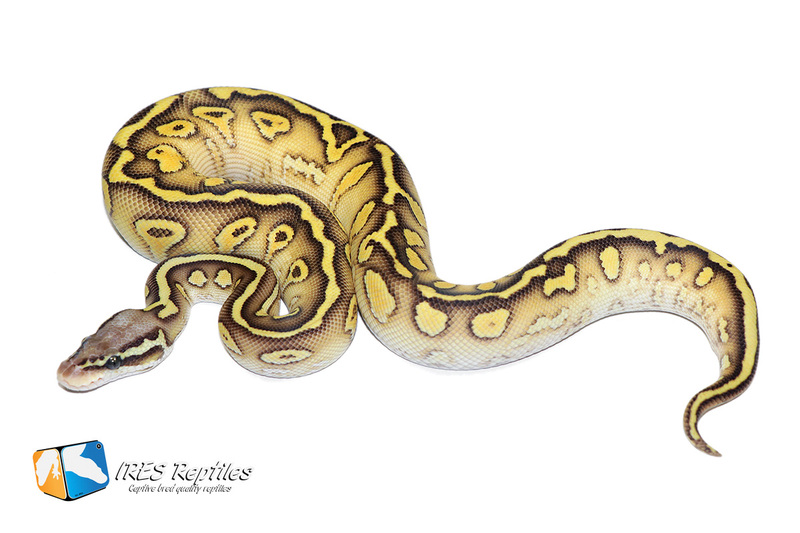 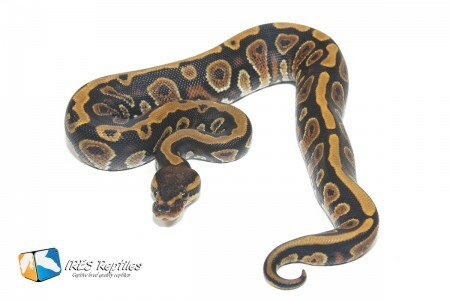 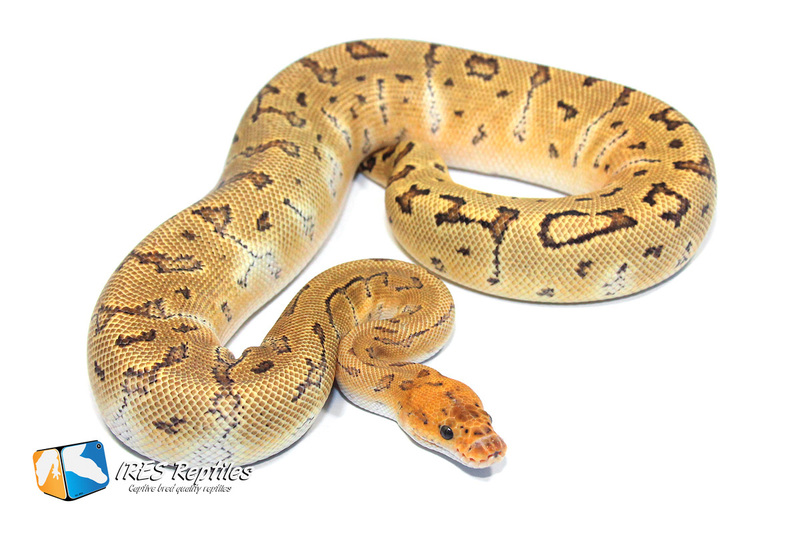 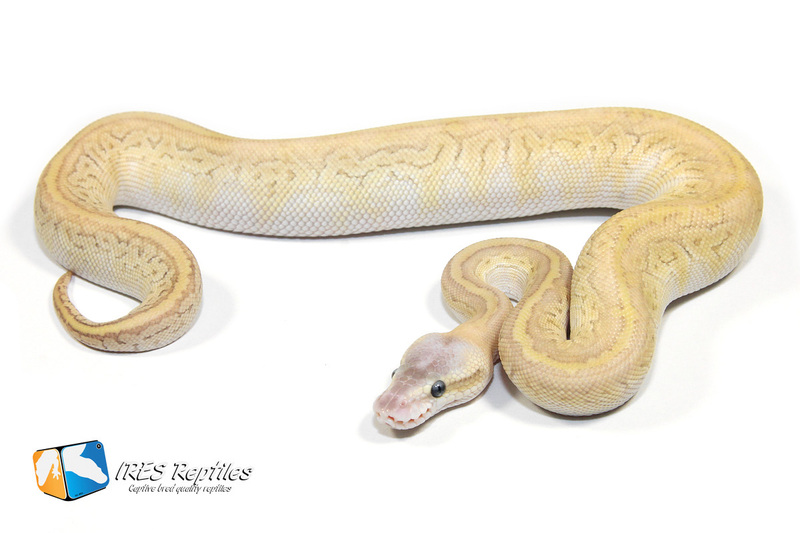 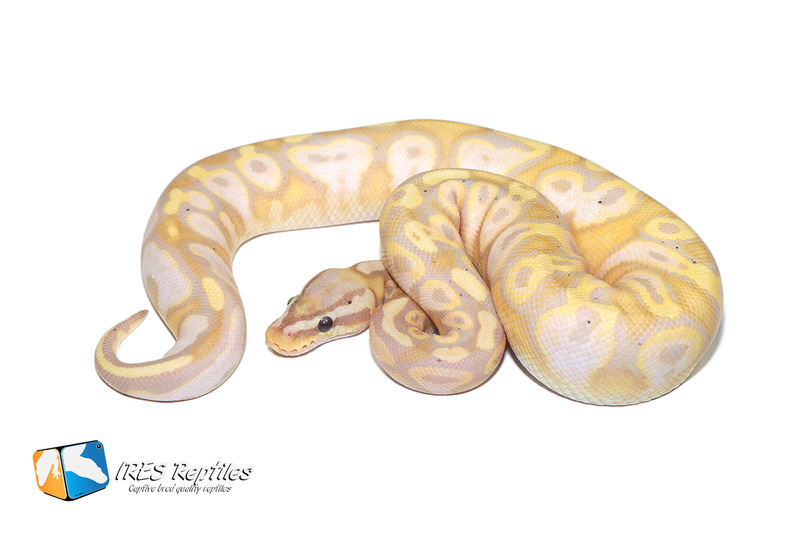 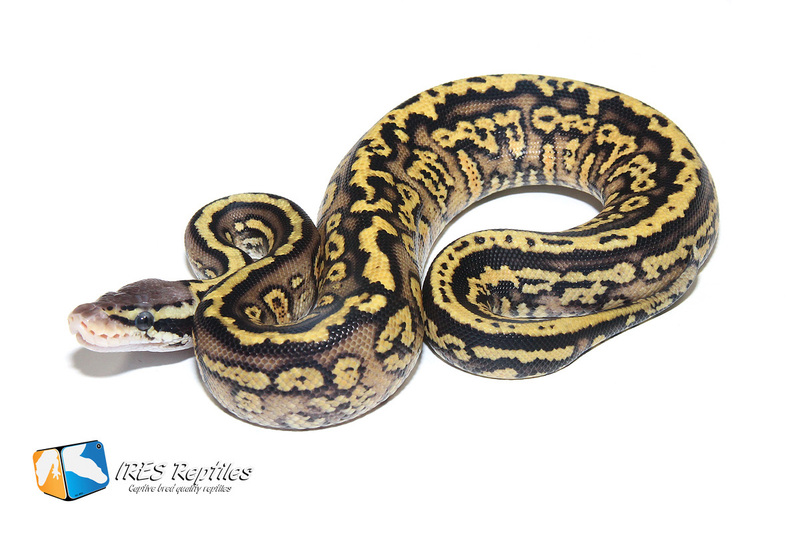 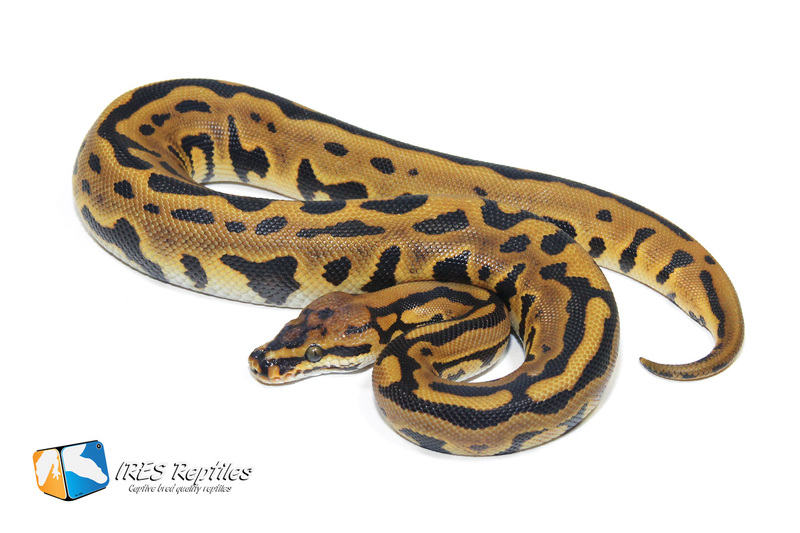 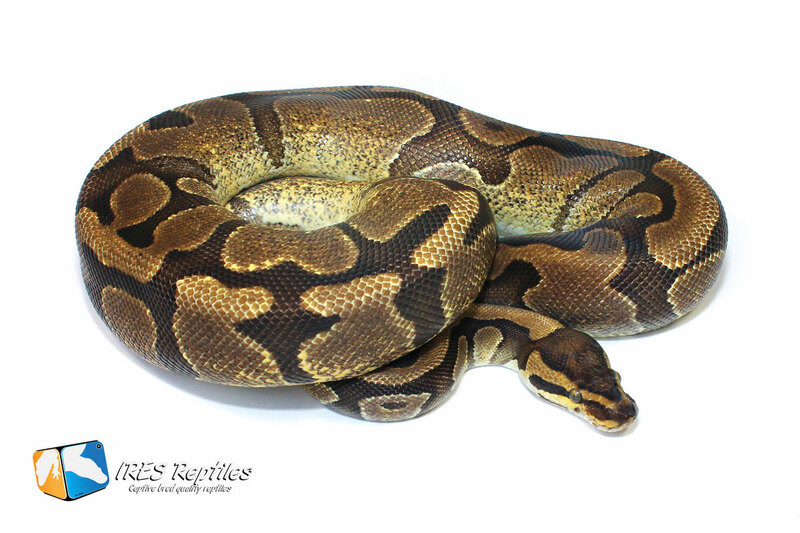 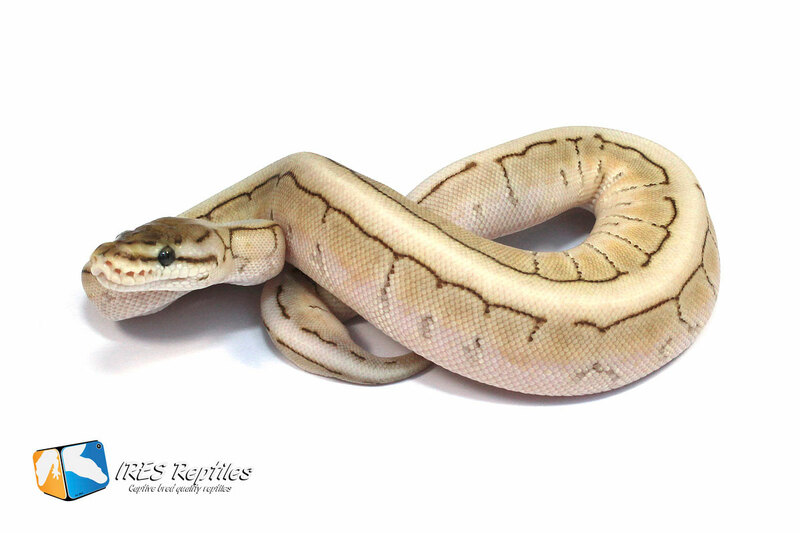 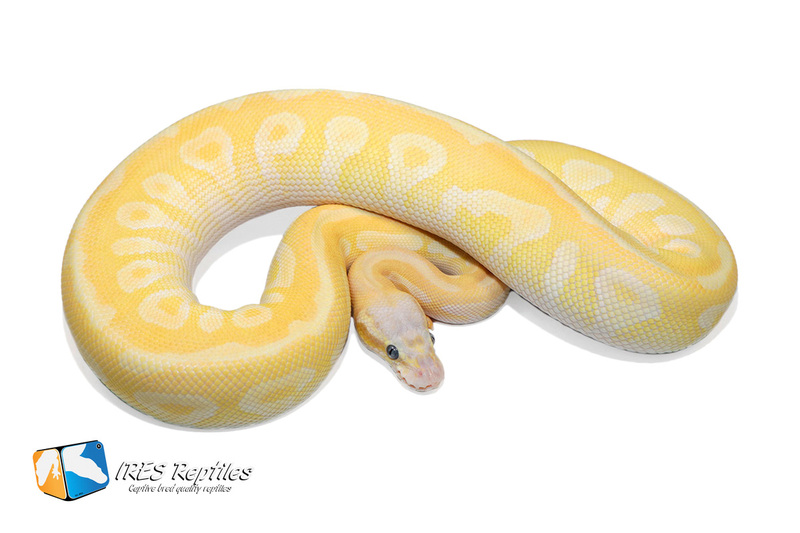 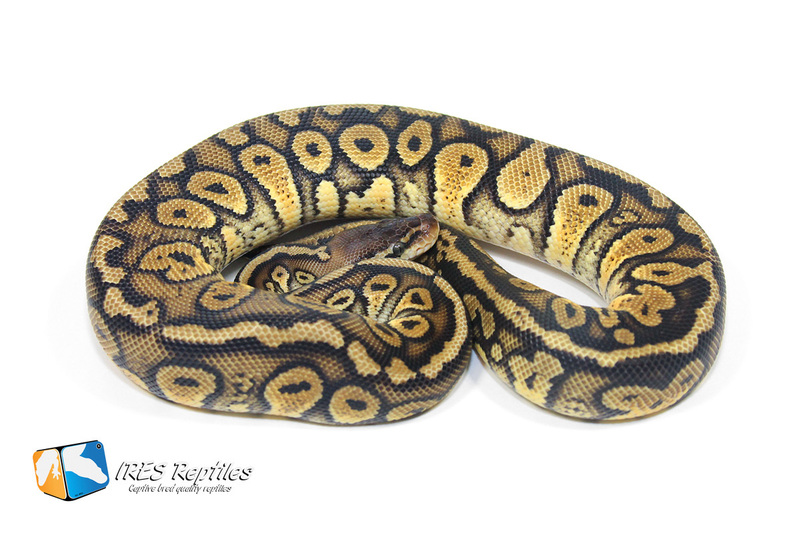 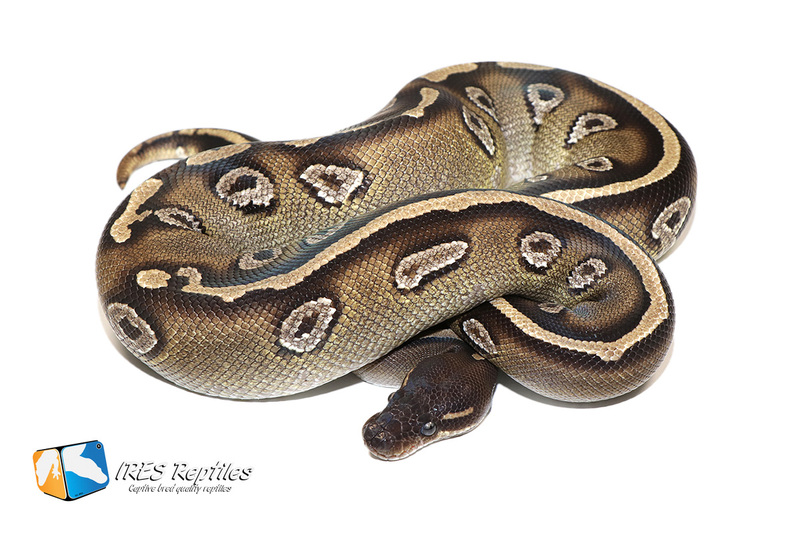 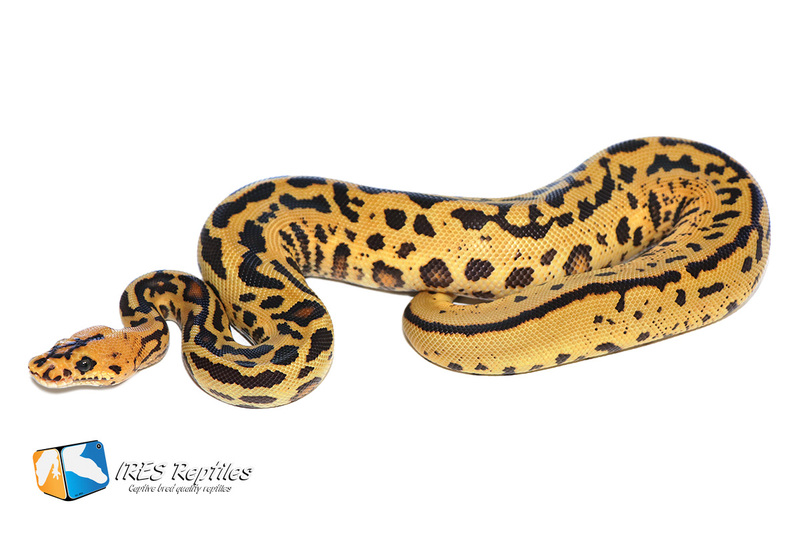 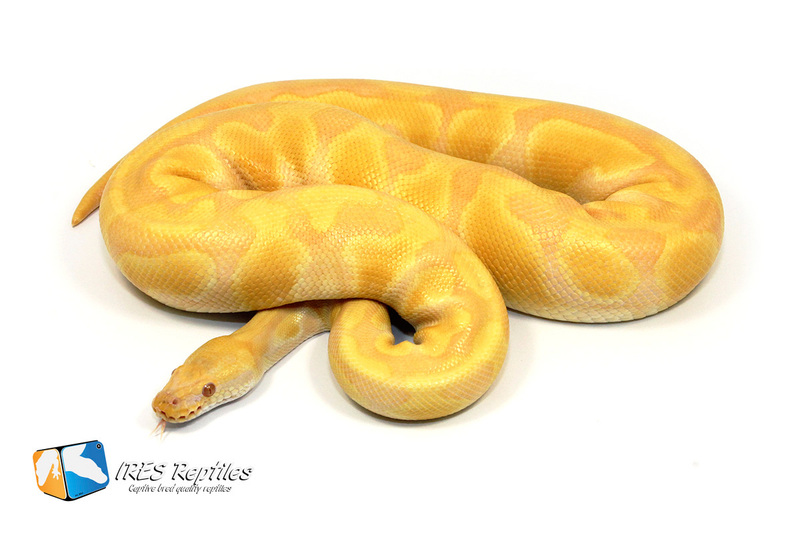 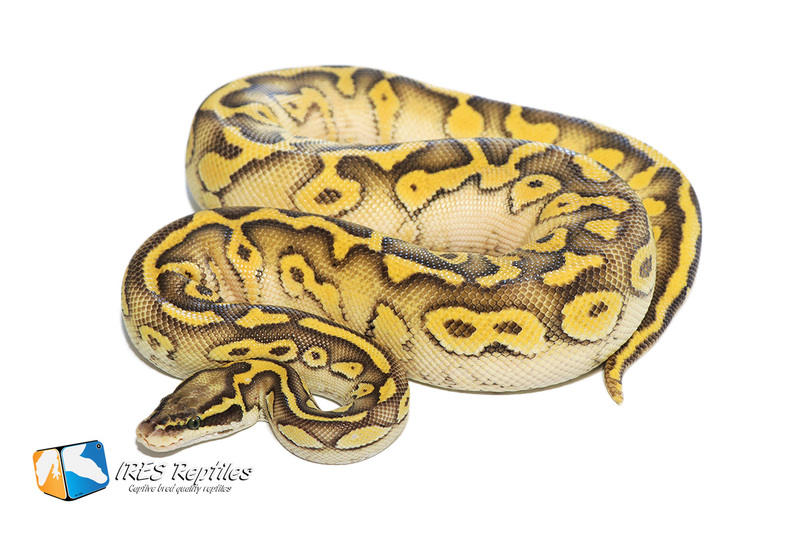 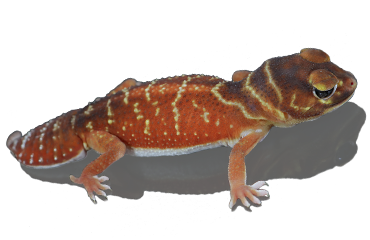 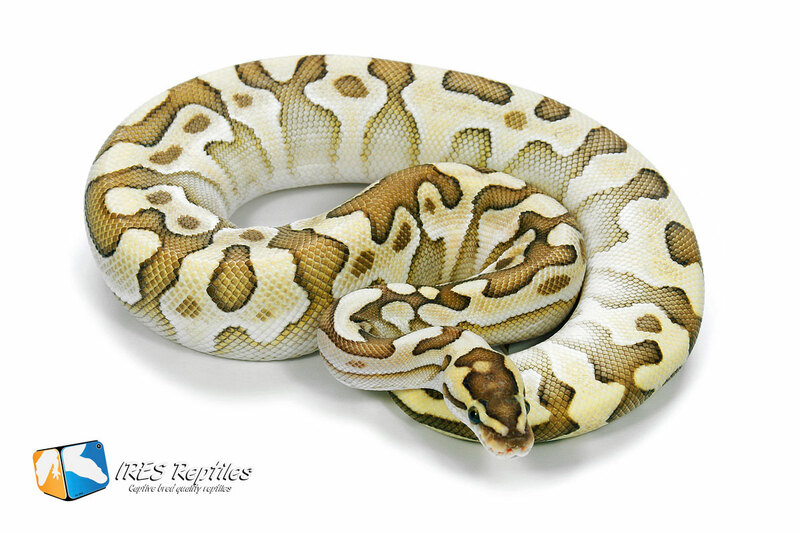 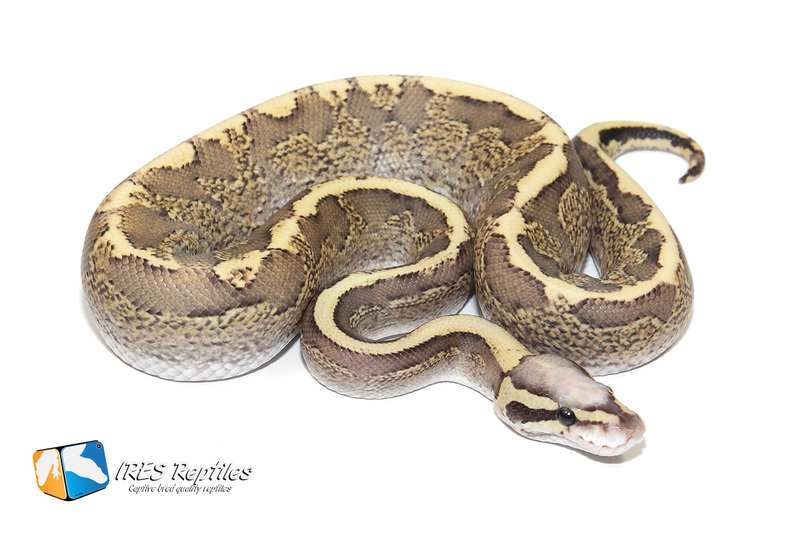 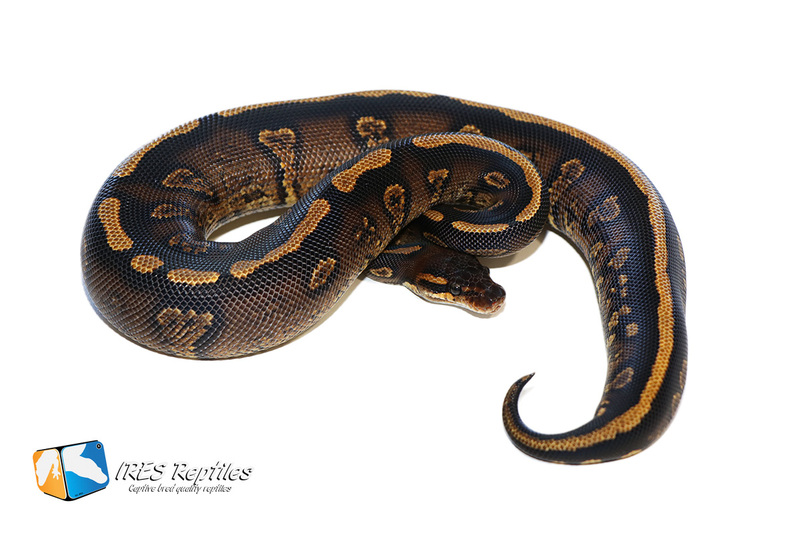 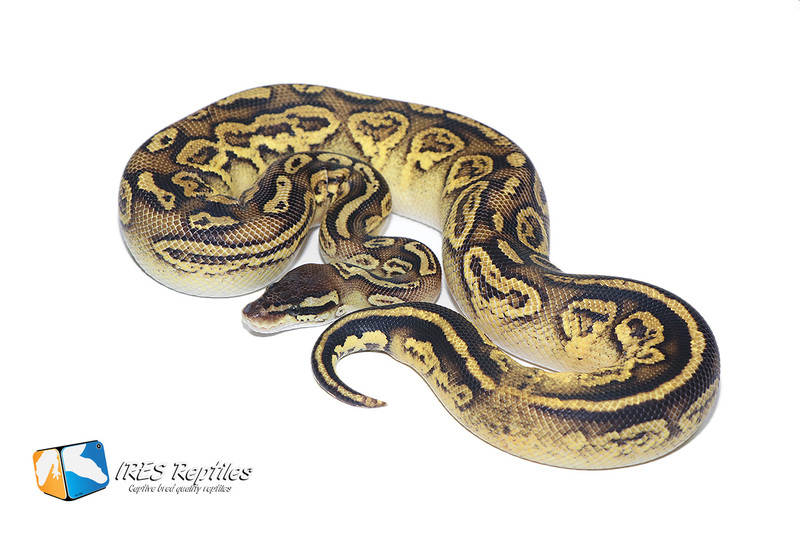 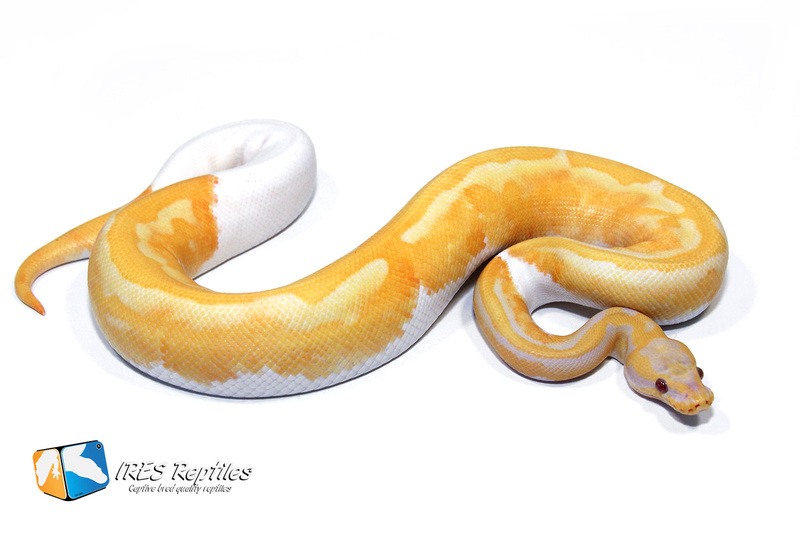 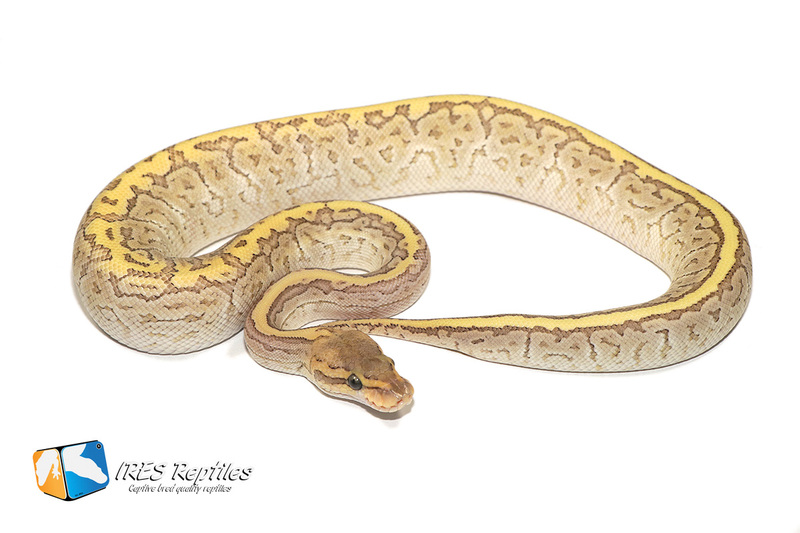 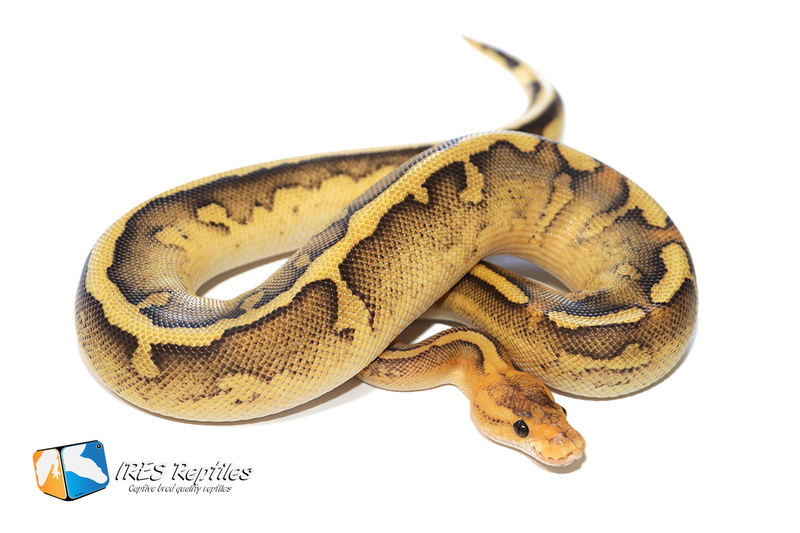 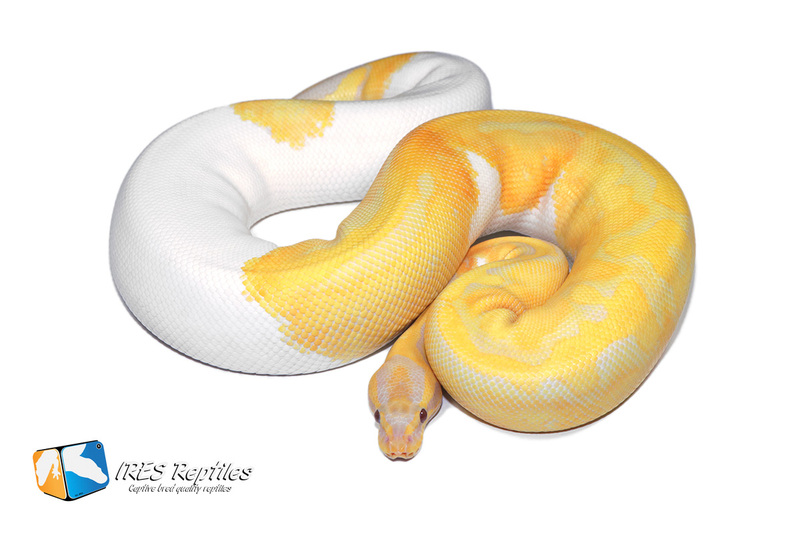 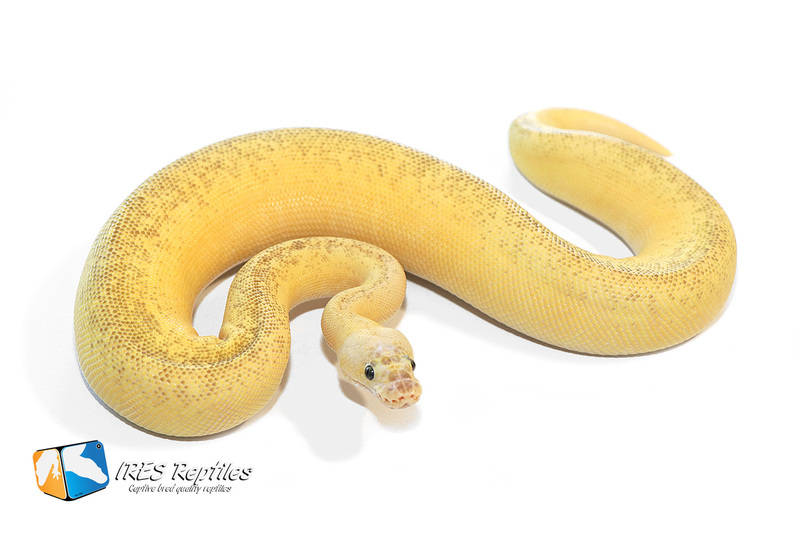 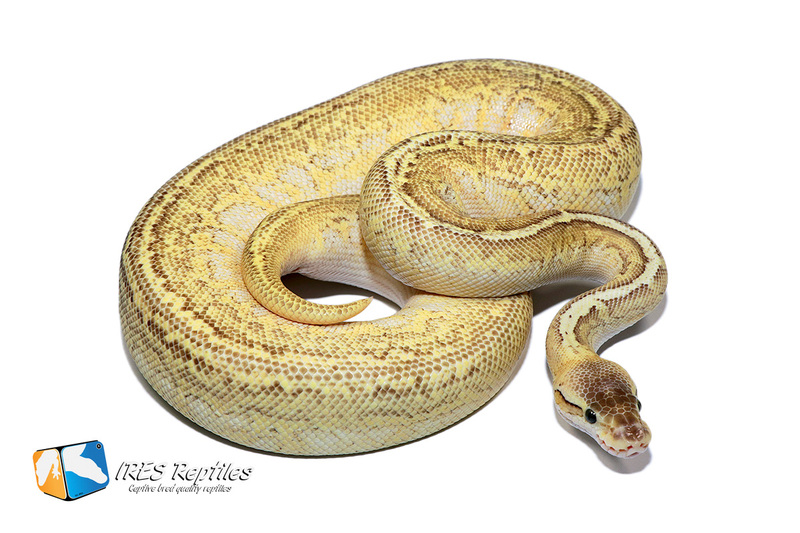 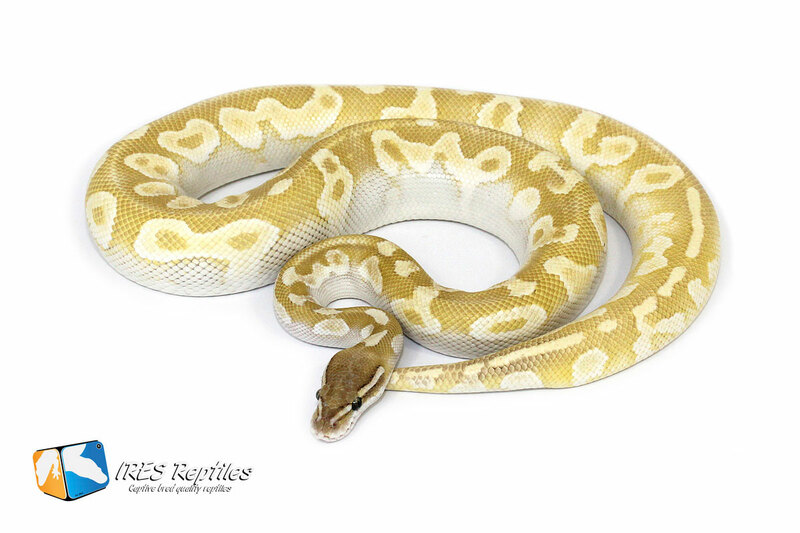 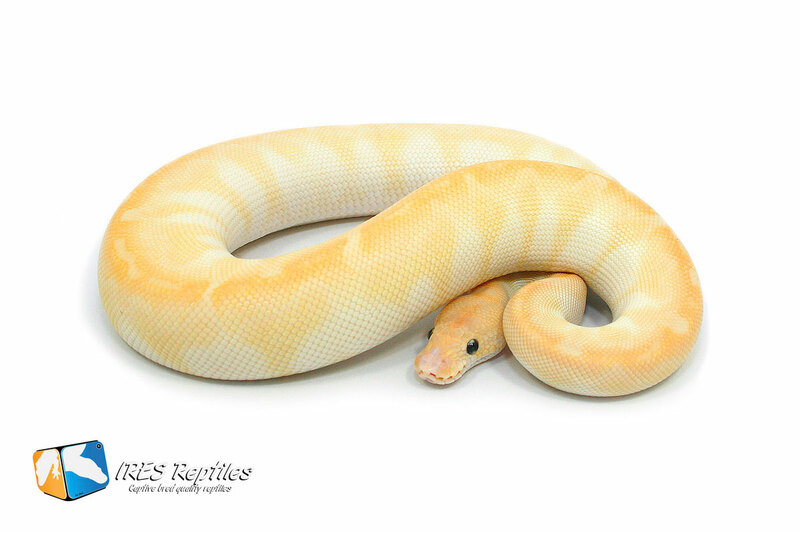 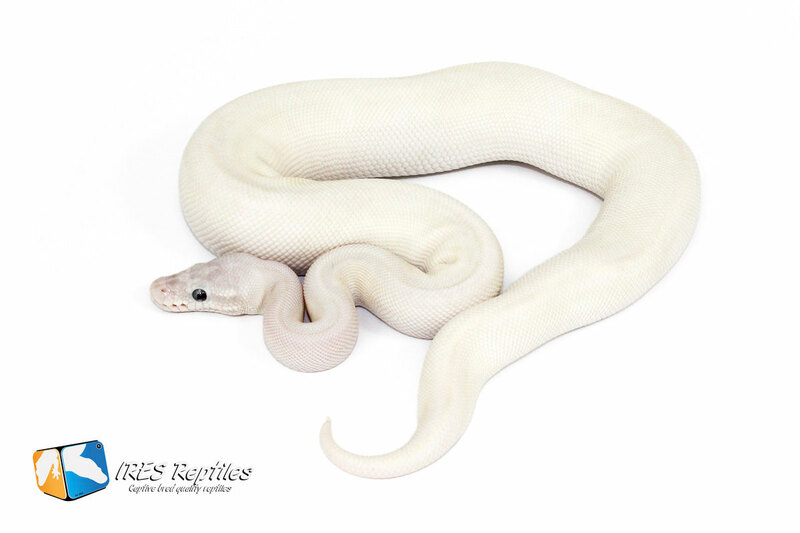 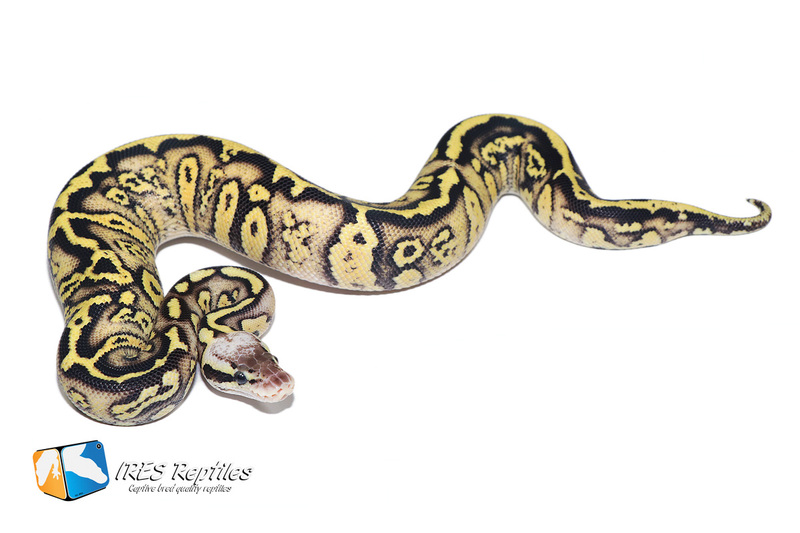 At this page you will find the different Python regius / ball python morphs we own. 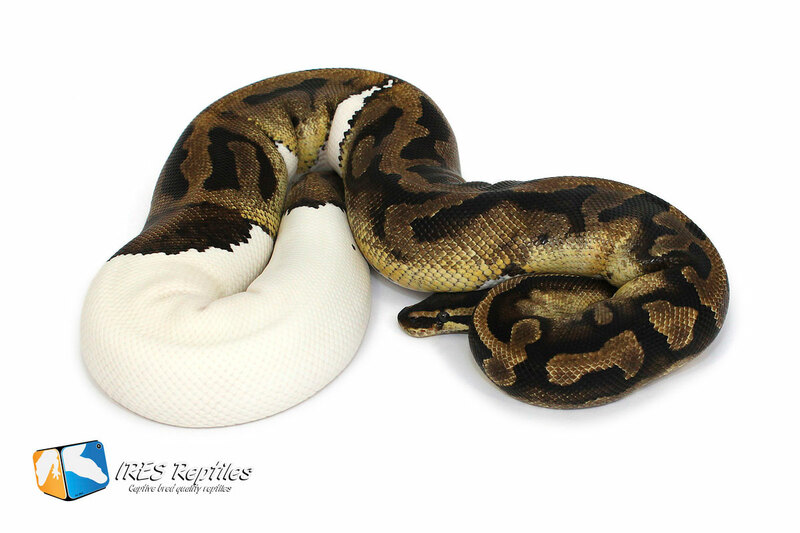 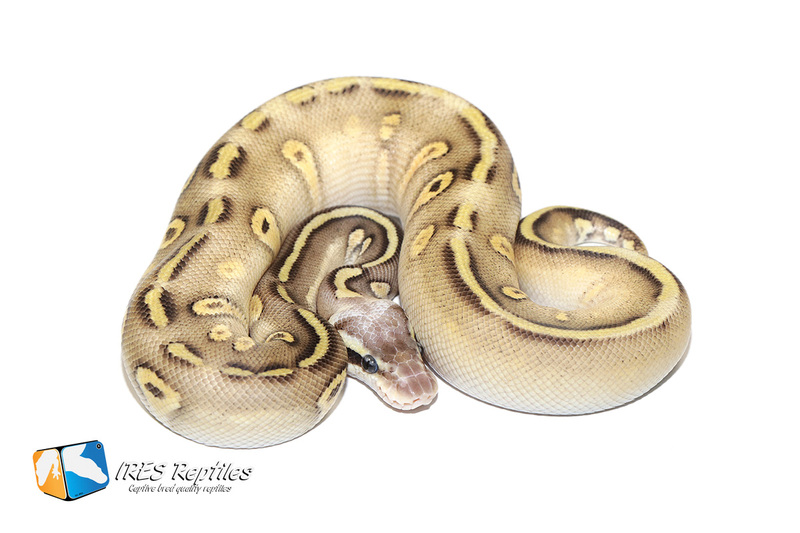 Pictures can be enlarged by clicking them and if you are looking for a particular ball python gene, you can use the search function below. 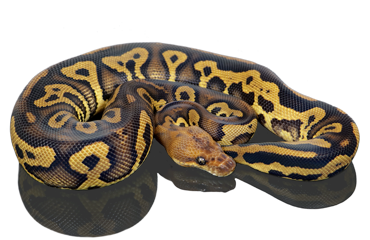 Only give in 1 search term like: Acid, Confusion, Clown, Cypress or Stranger. 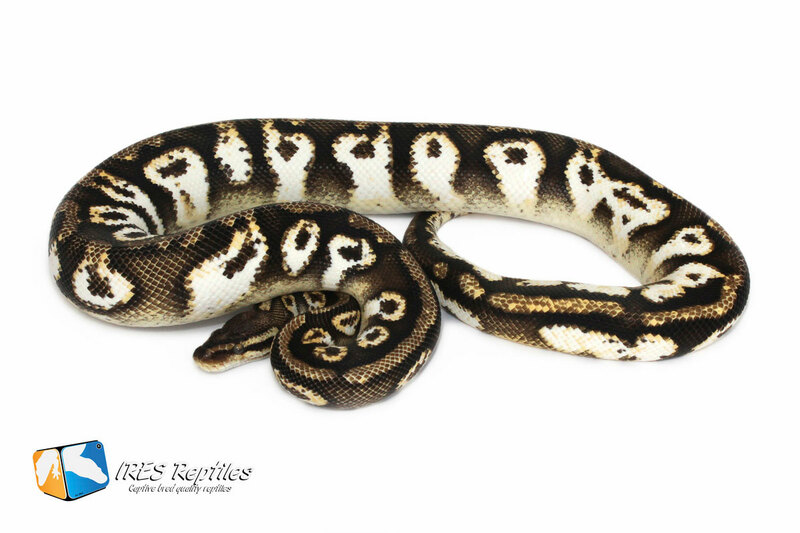 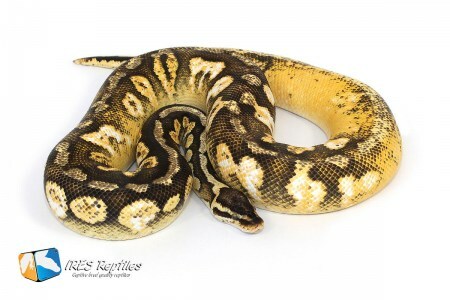 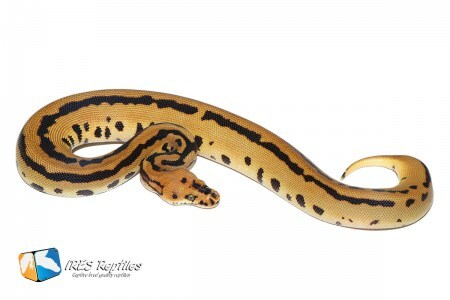 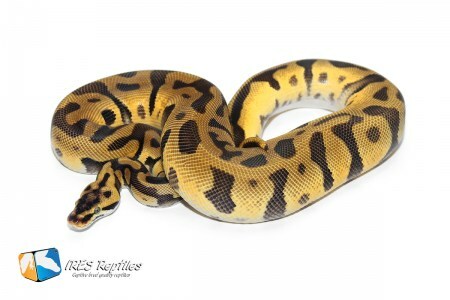 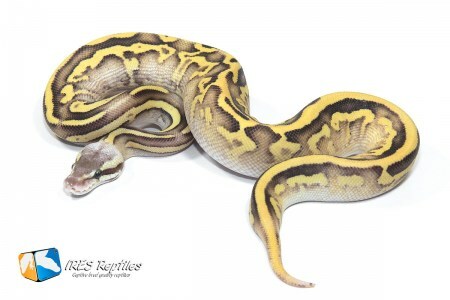 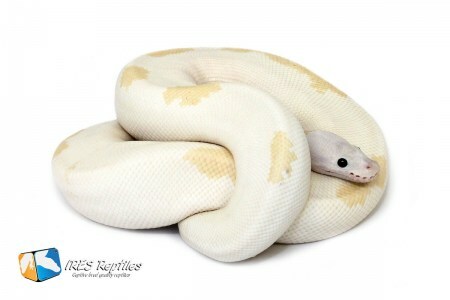 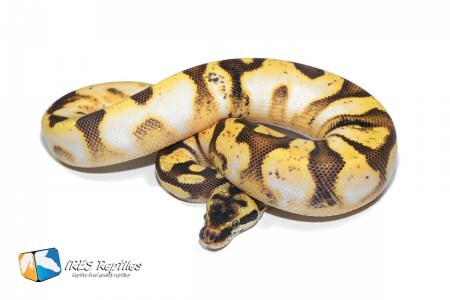 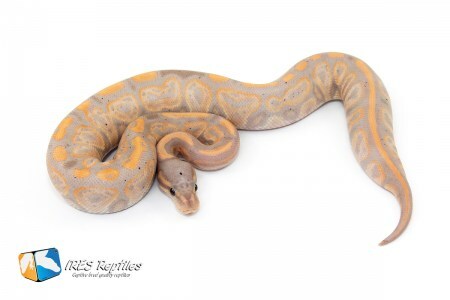 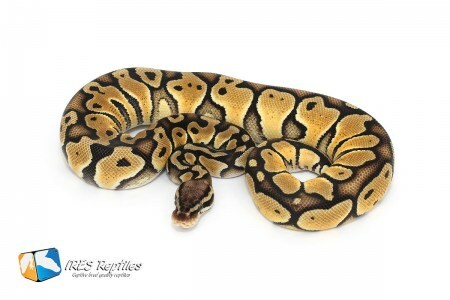 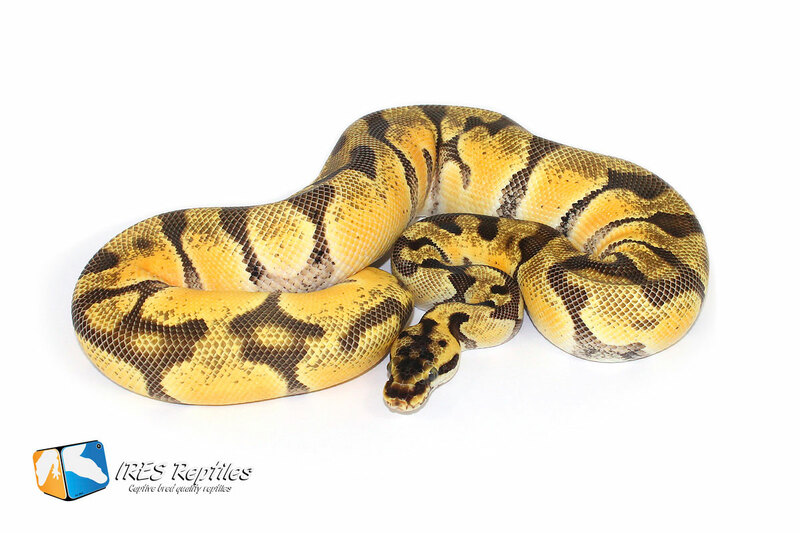 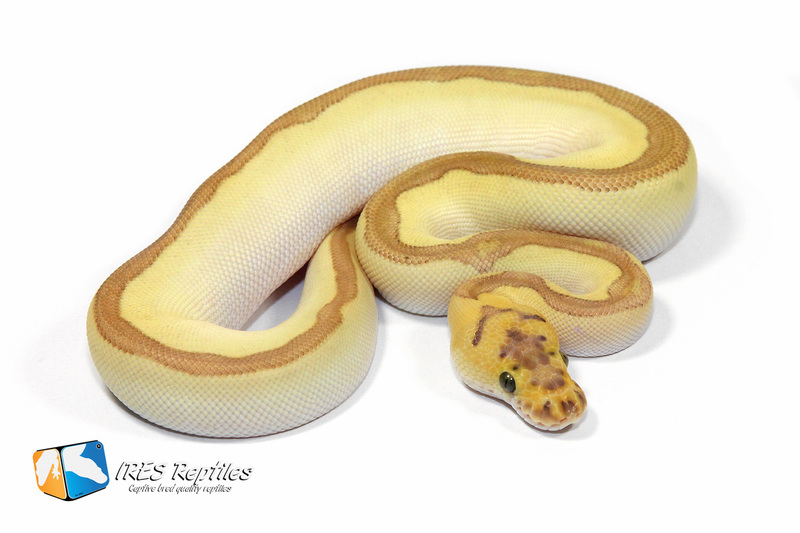 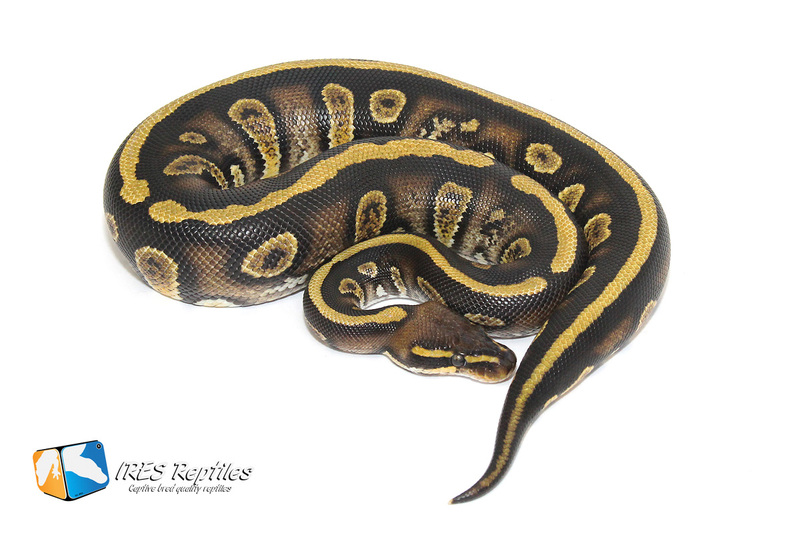 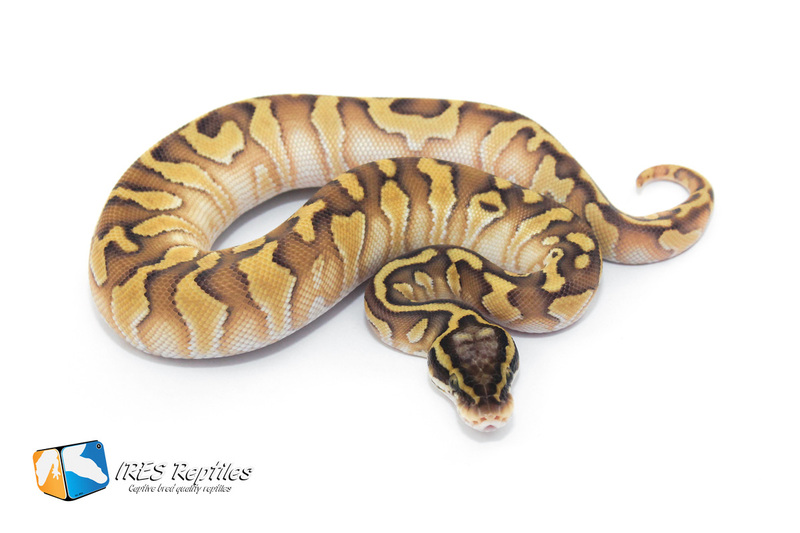 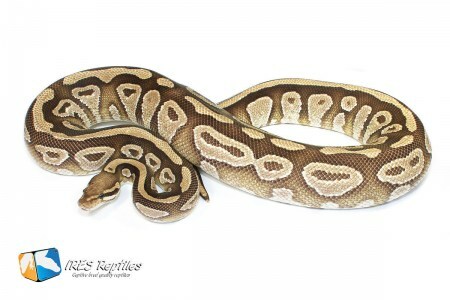 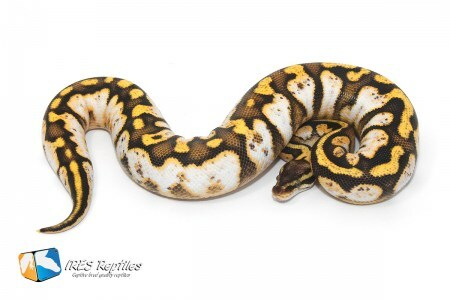 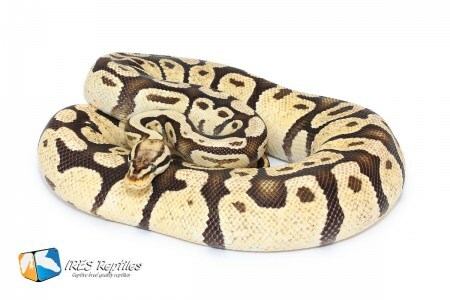 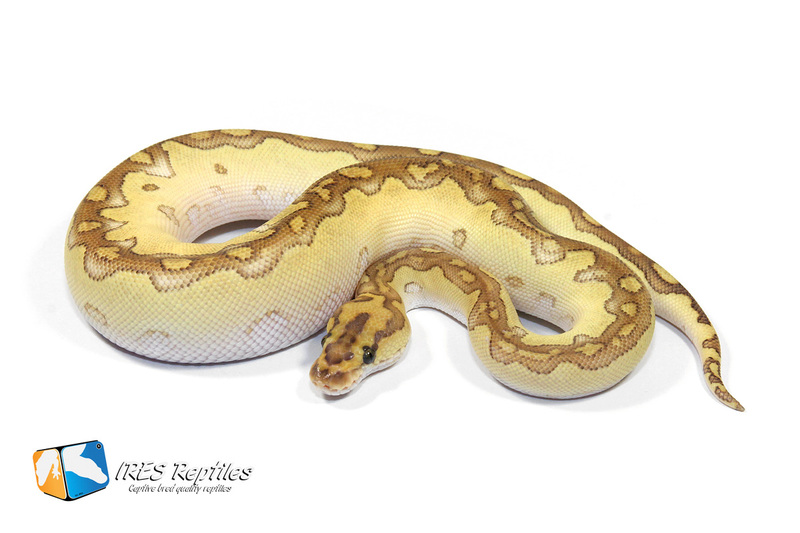 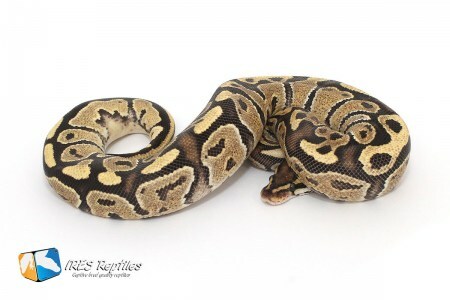 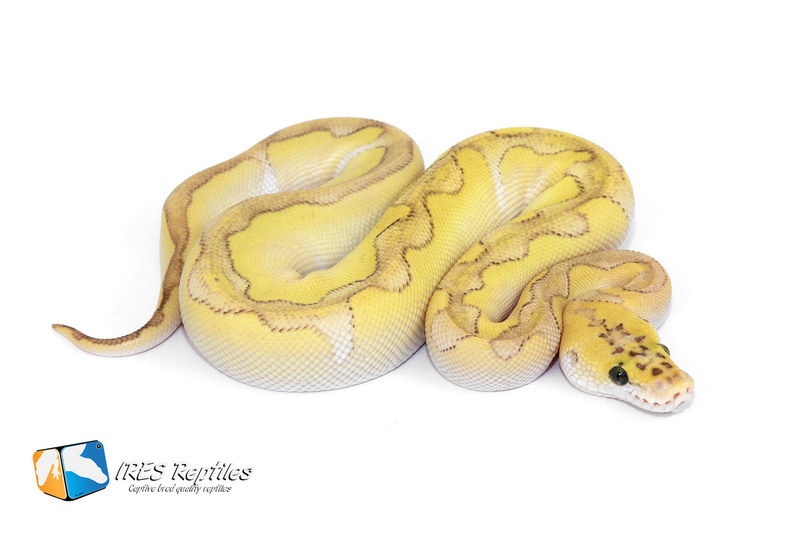 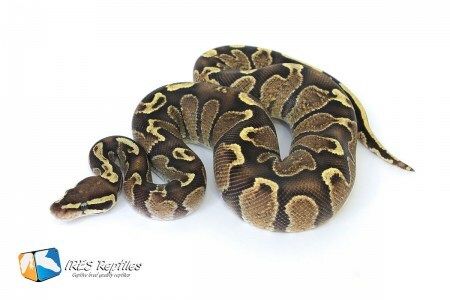 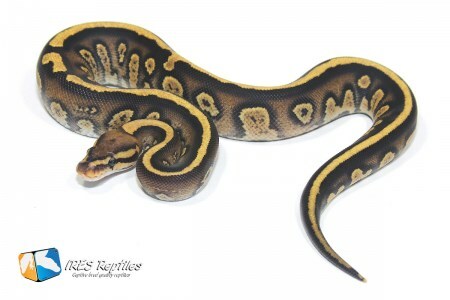 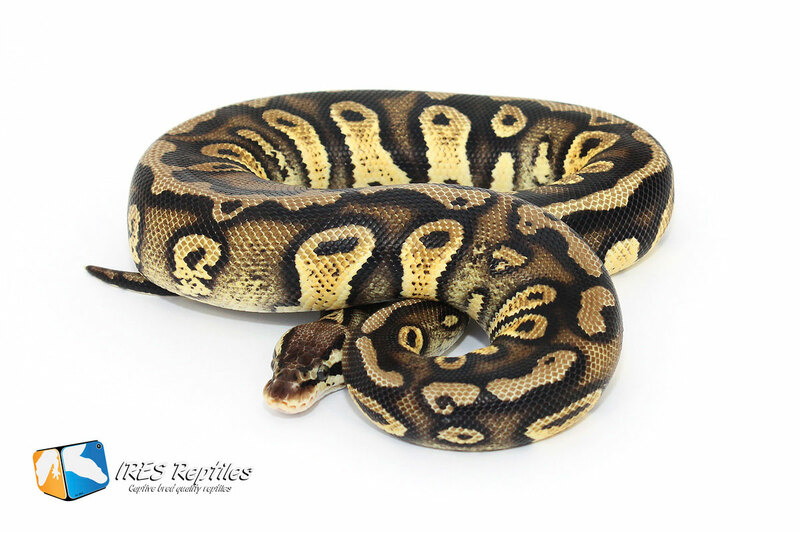 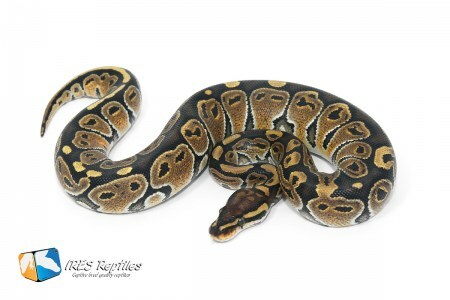 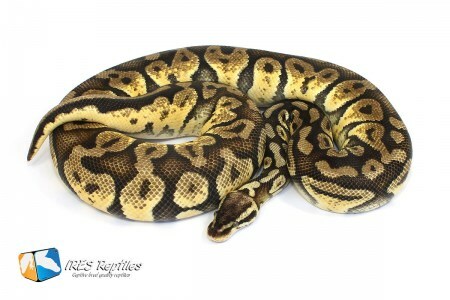 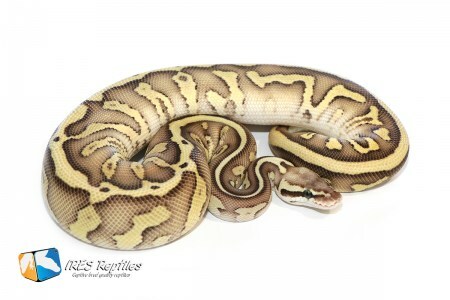 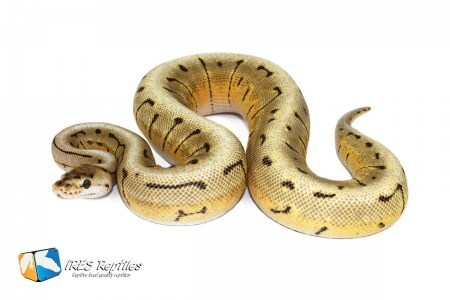 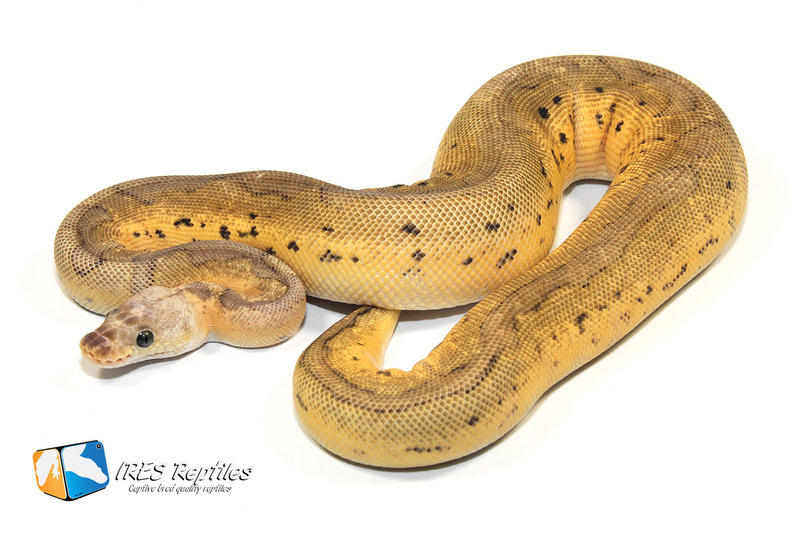 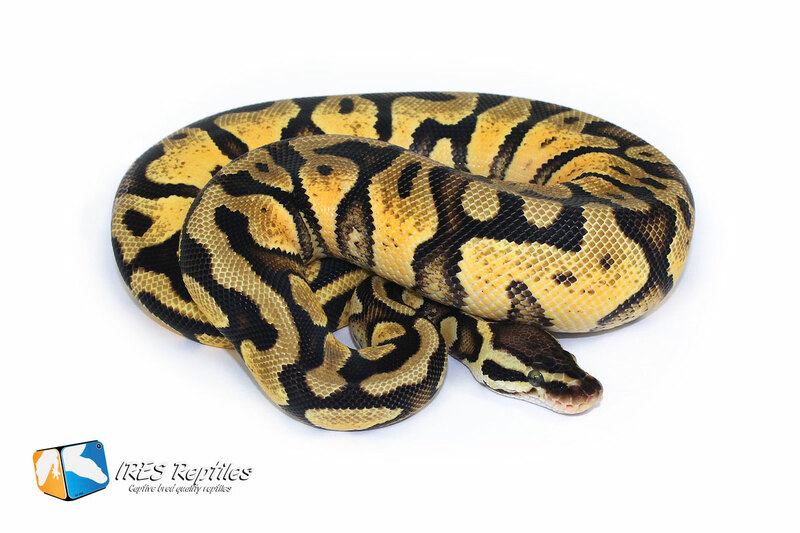 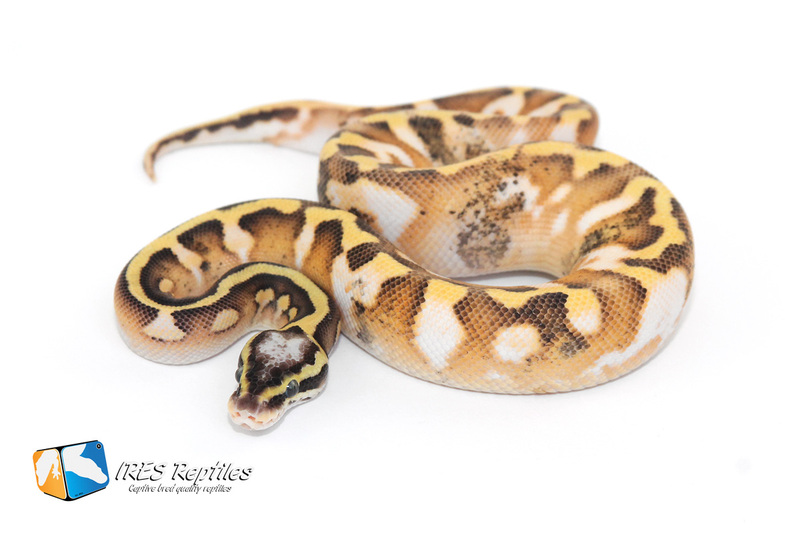 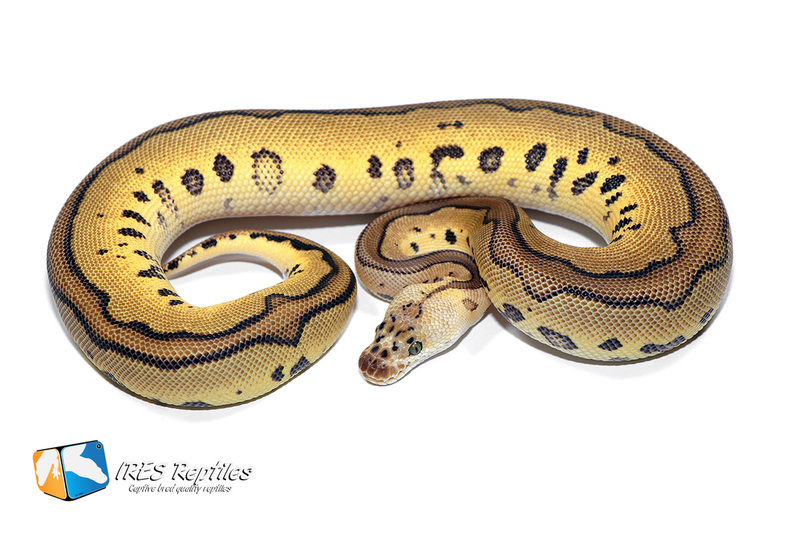 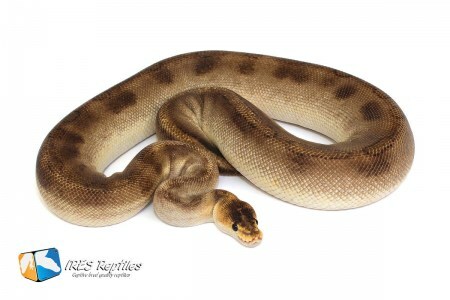 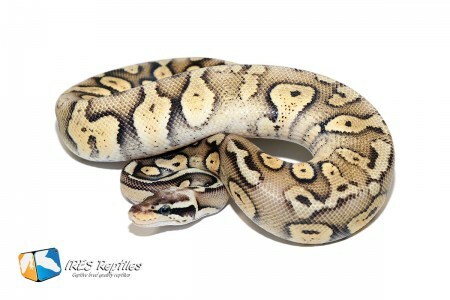 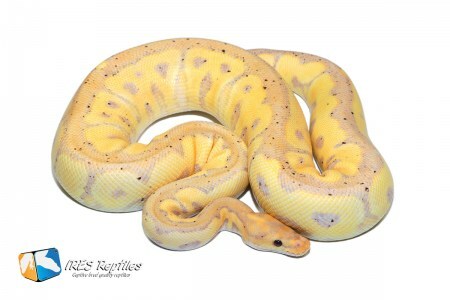 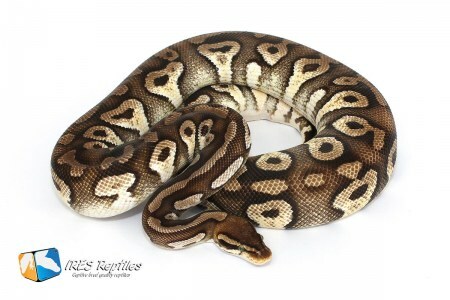 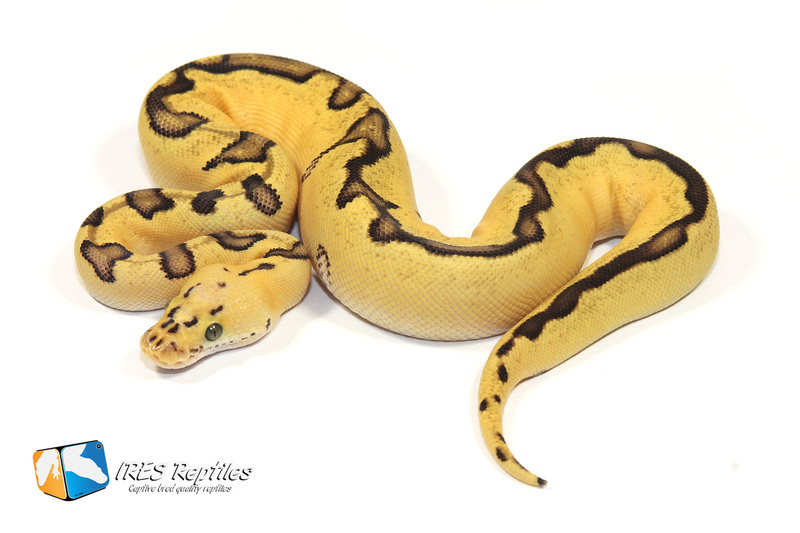 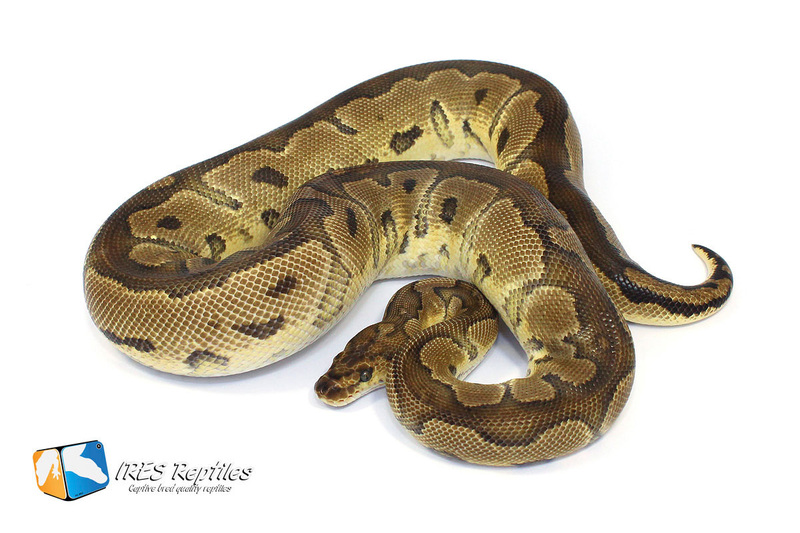 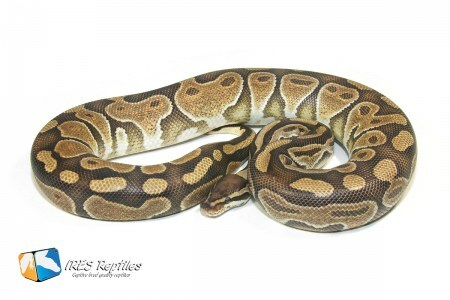 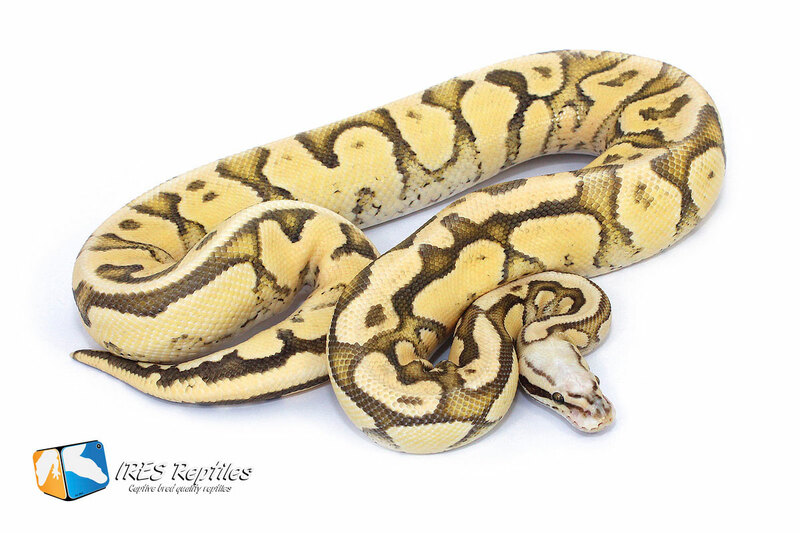 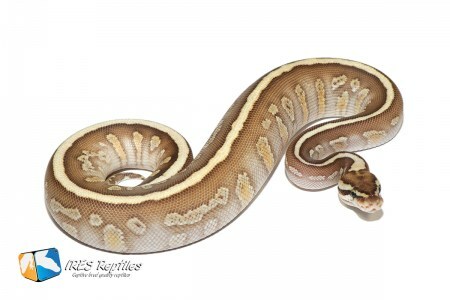 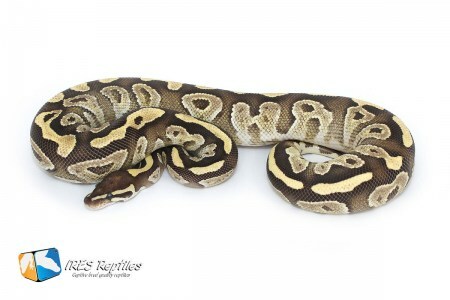 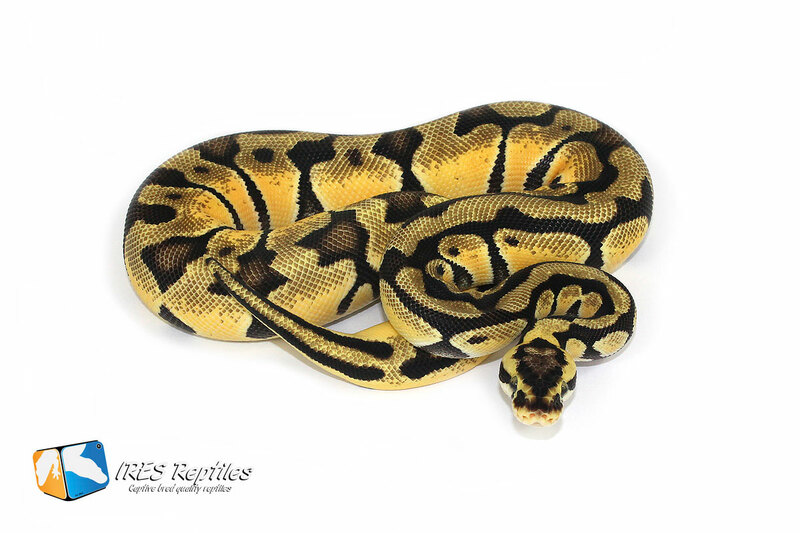 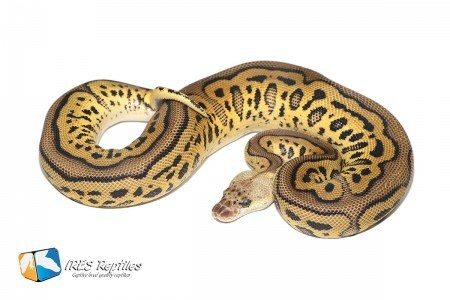 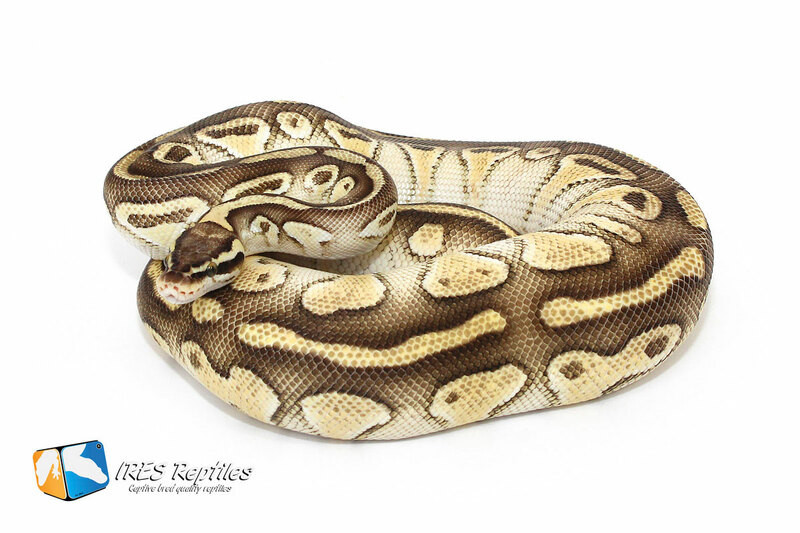 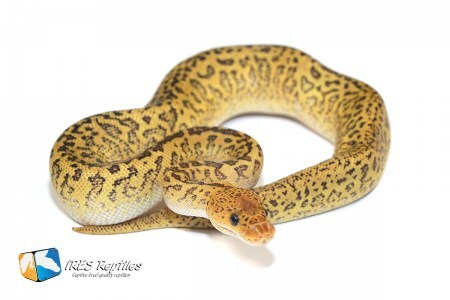 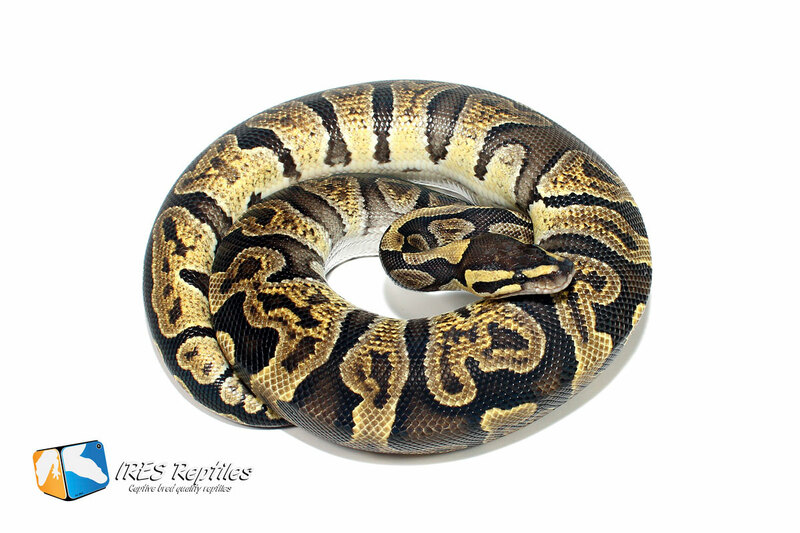 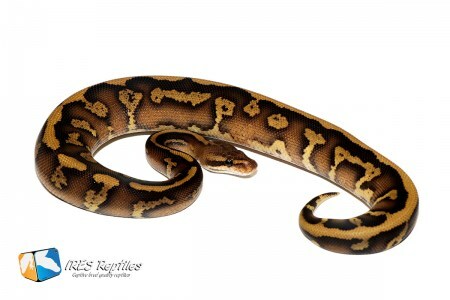 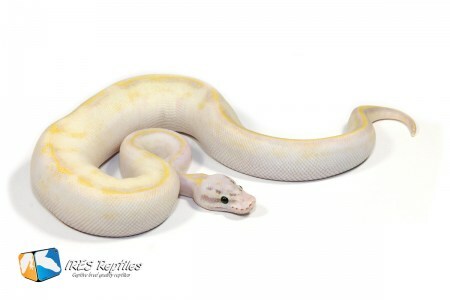 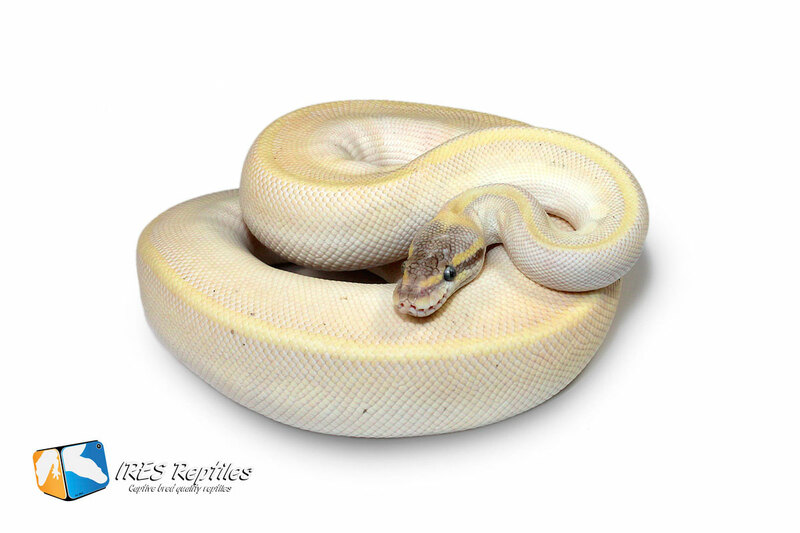 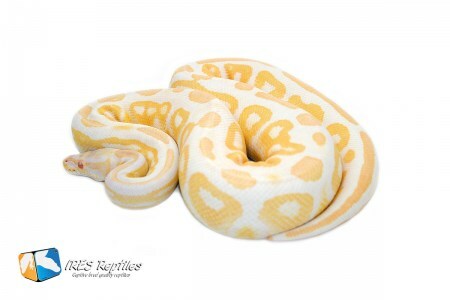 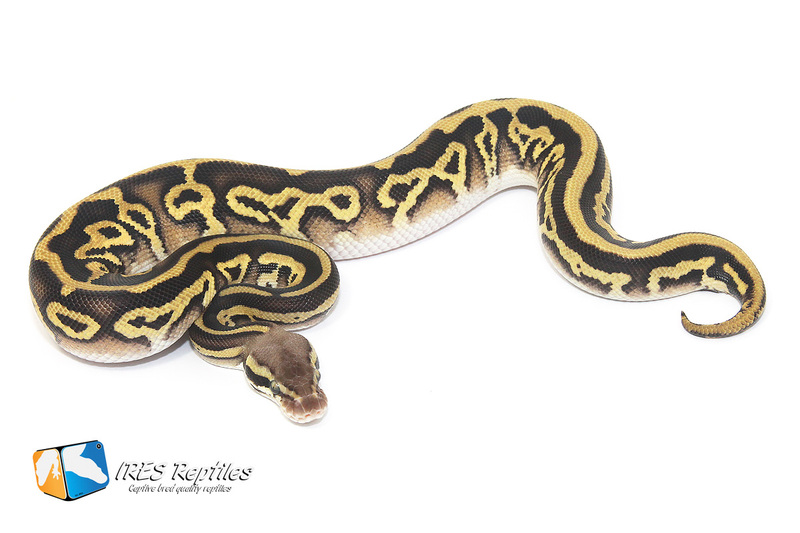 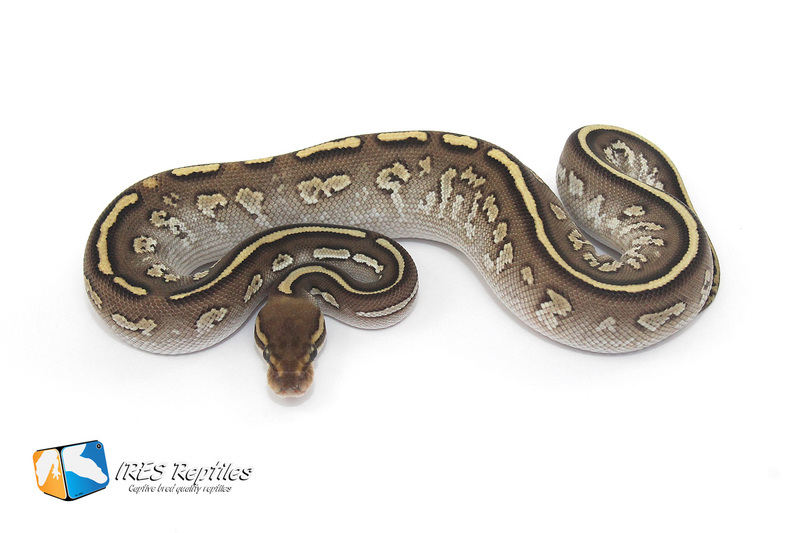 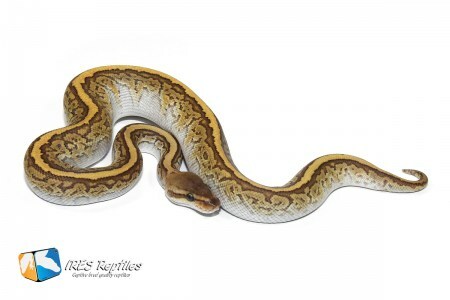 If you are looking for a Batman Ball python for example, you can find this one by using a single search term like, Spotnose, Leopard, Clown or just Batman.